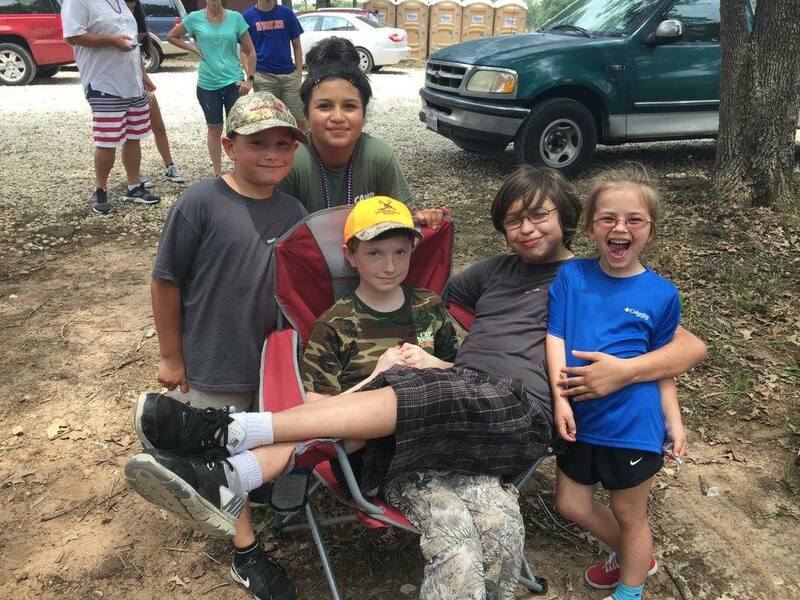 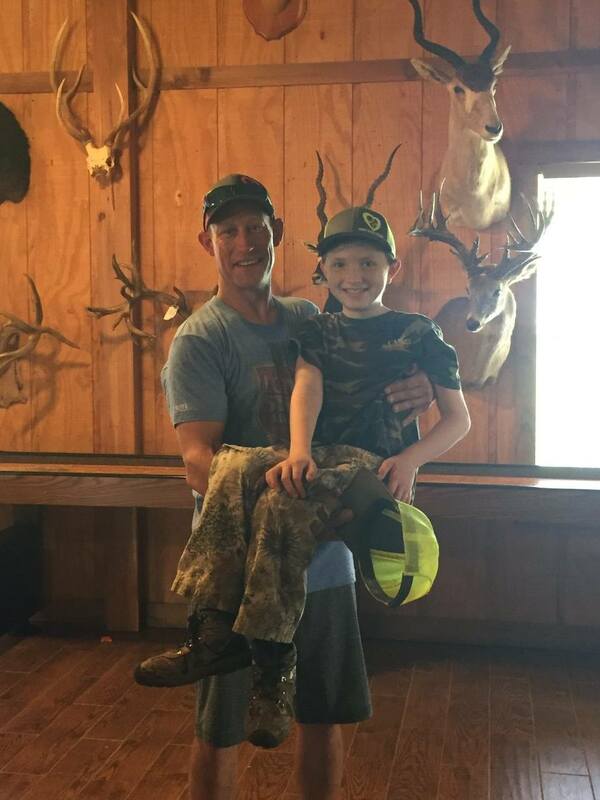 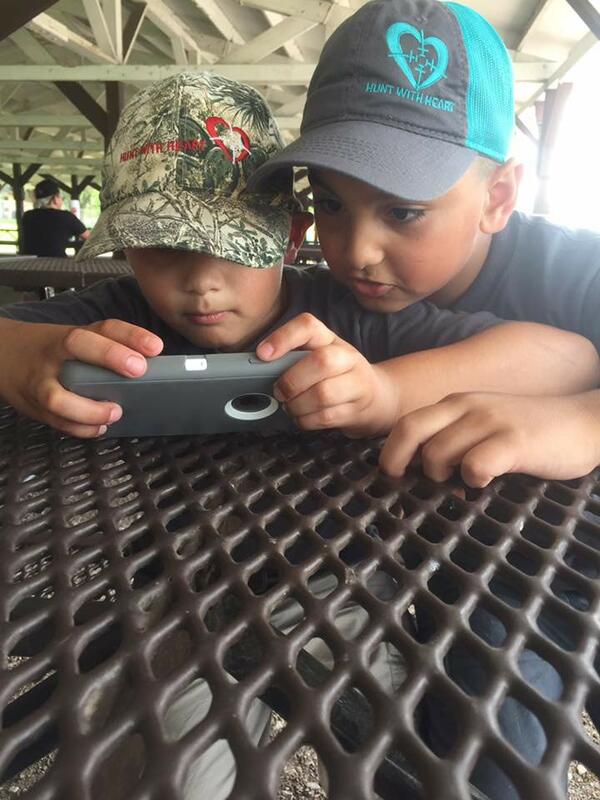 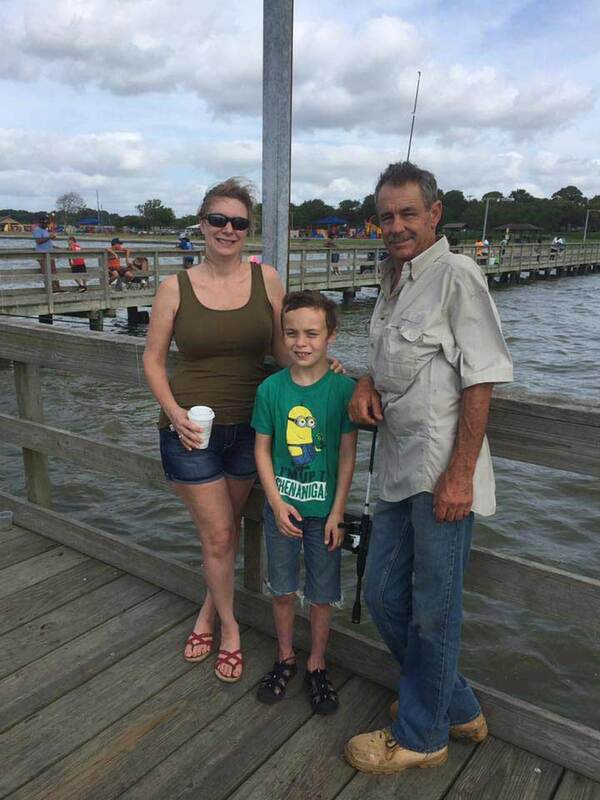 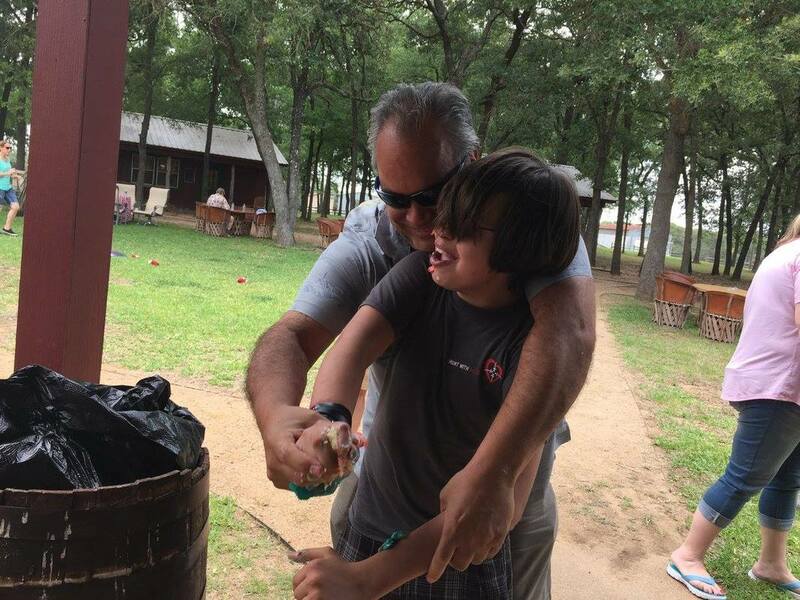 Over the weekend Hunt with Heart invited all of our families and new families who have a child with a congenital heart defect to join us for a day on the water to fish. 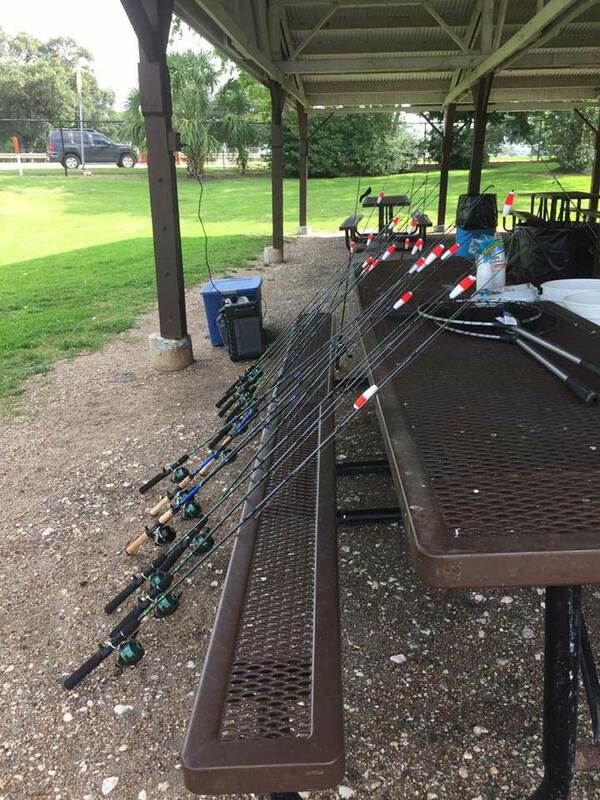 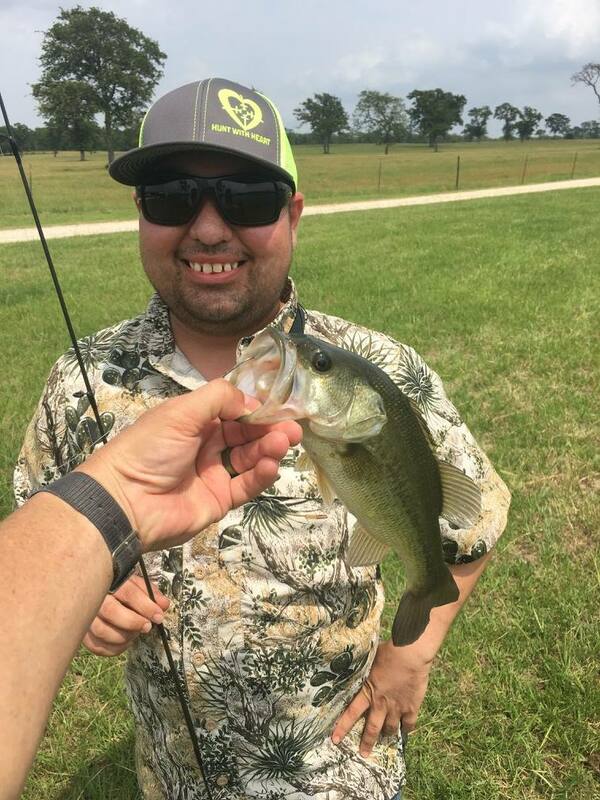 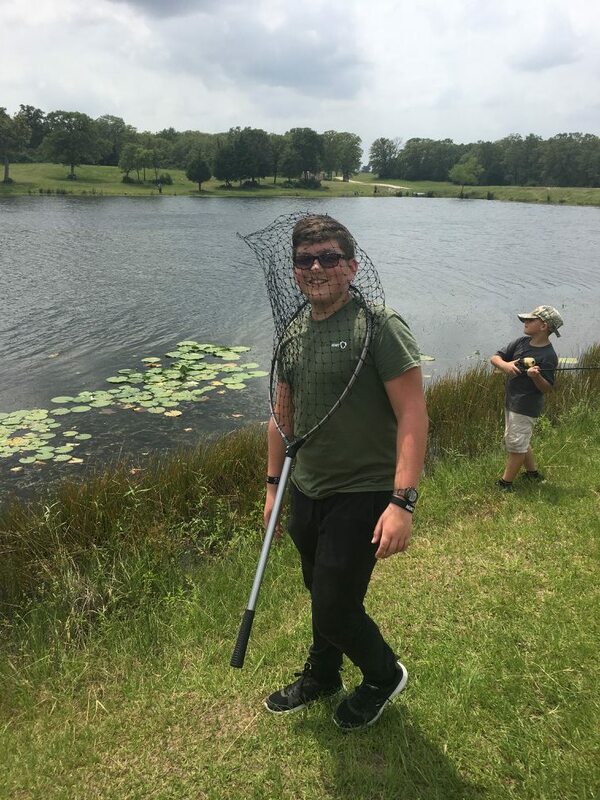 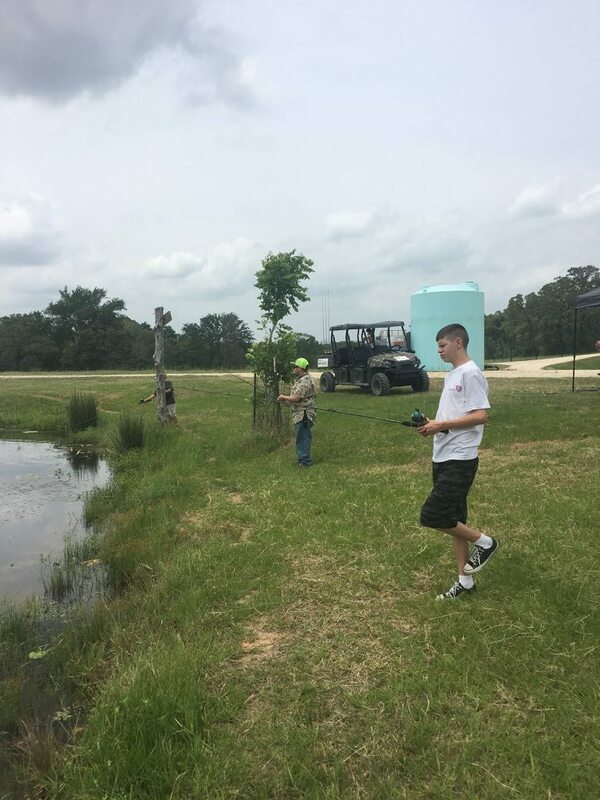 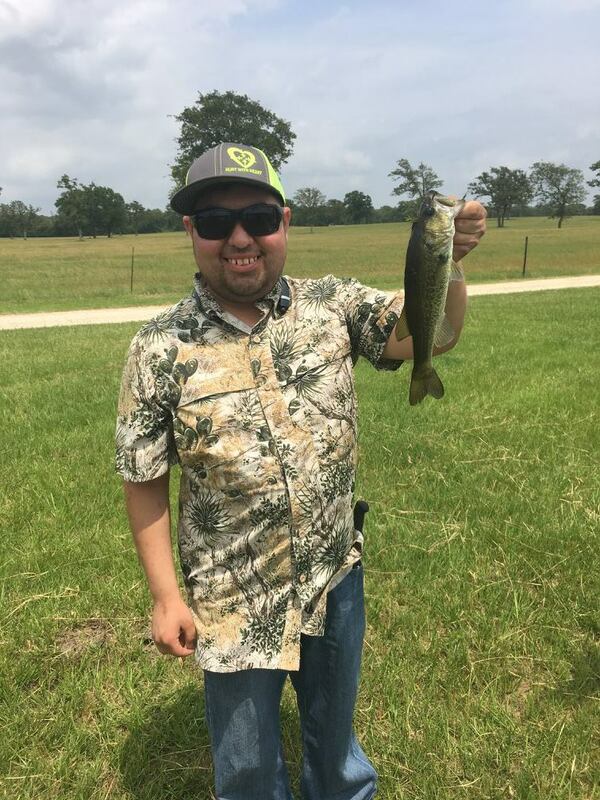 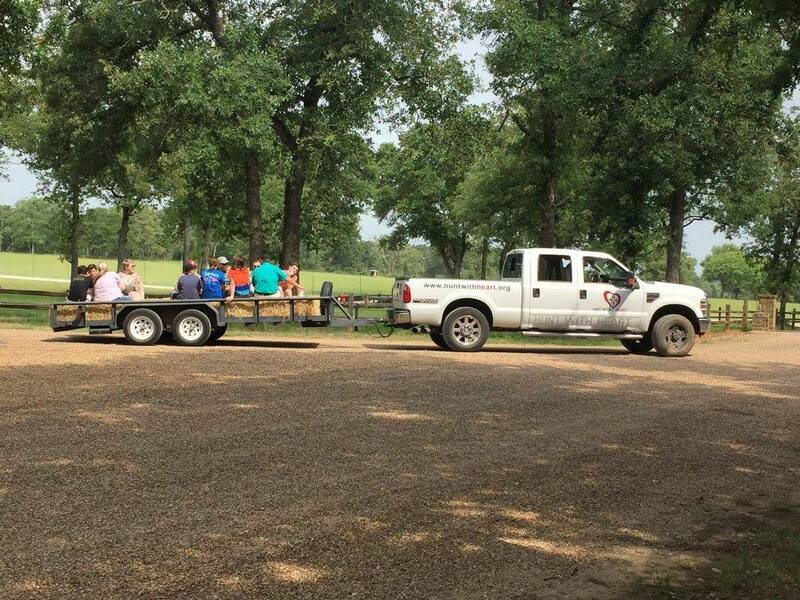 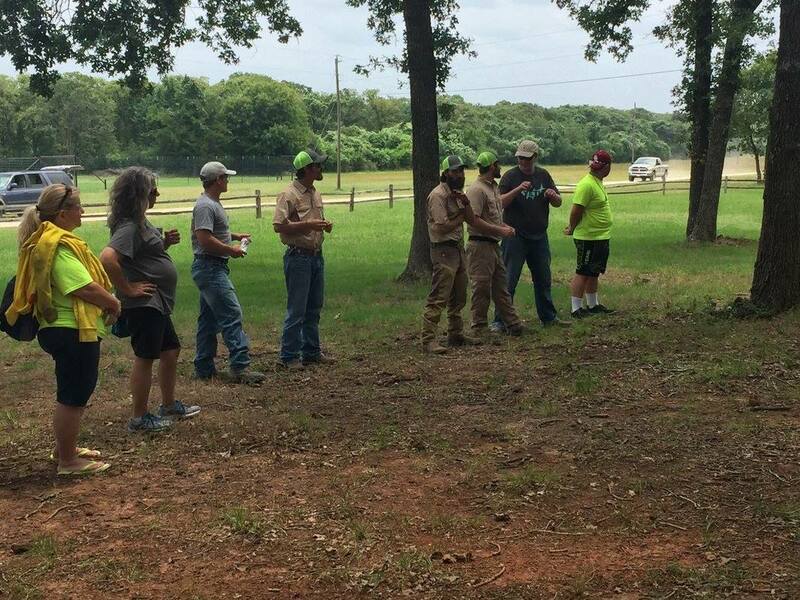 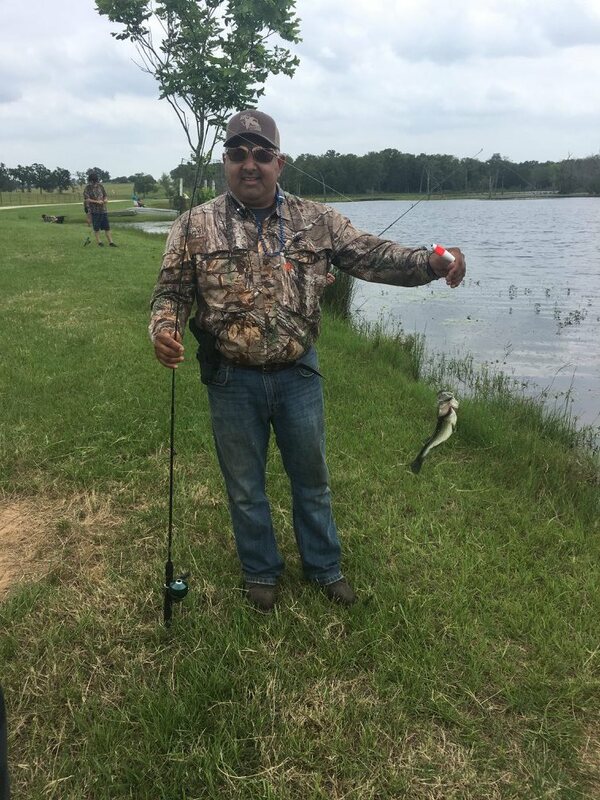 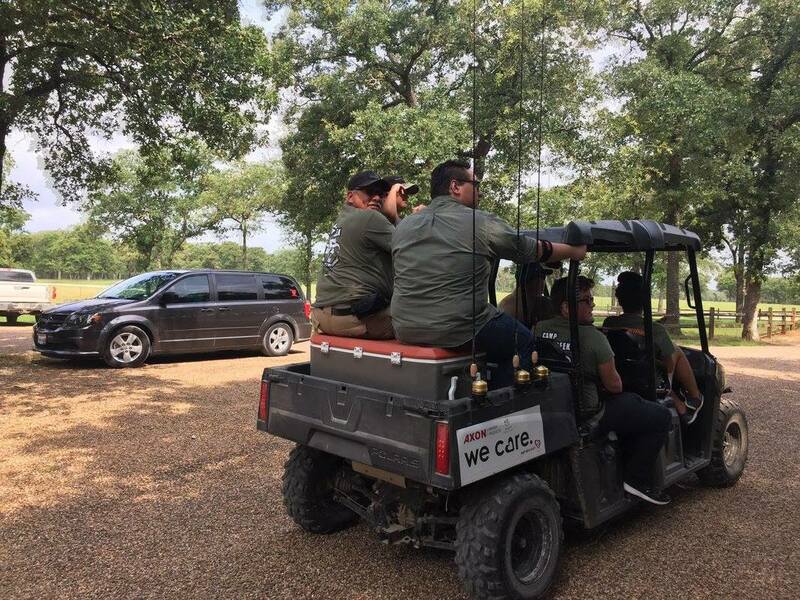 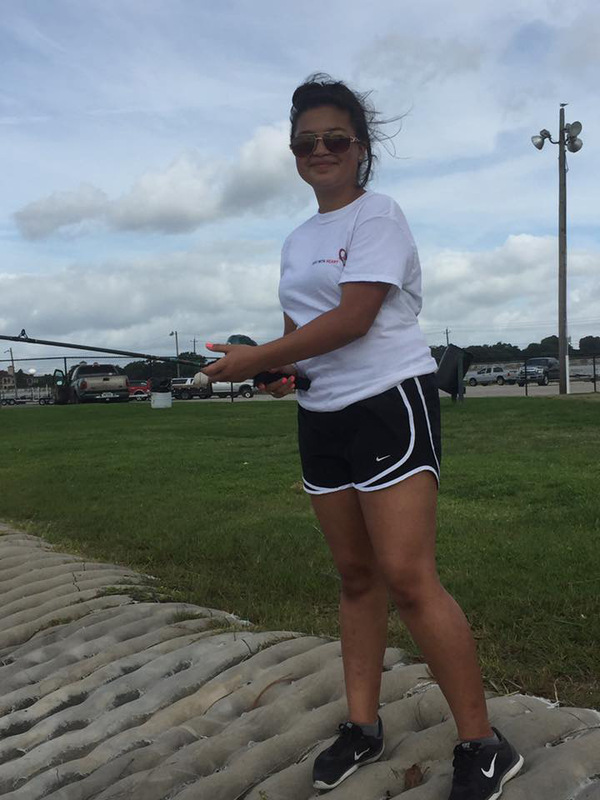 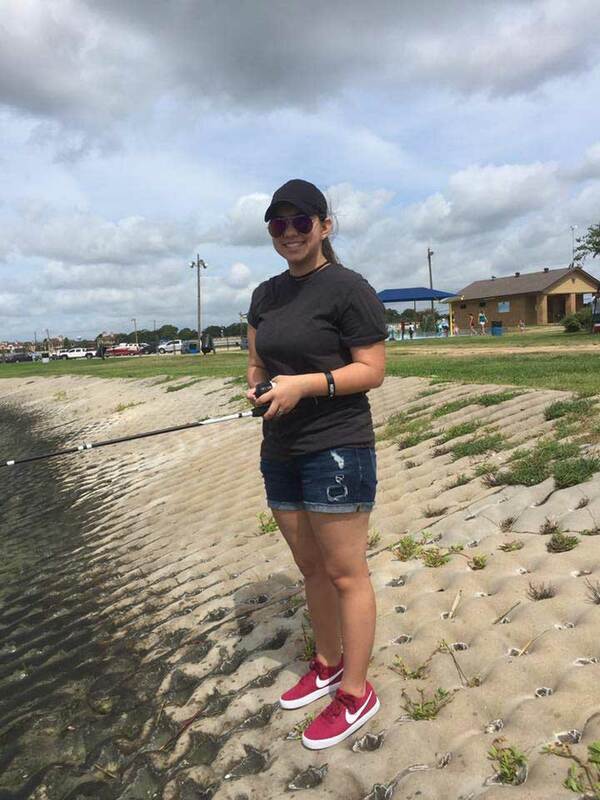 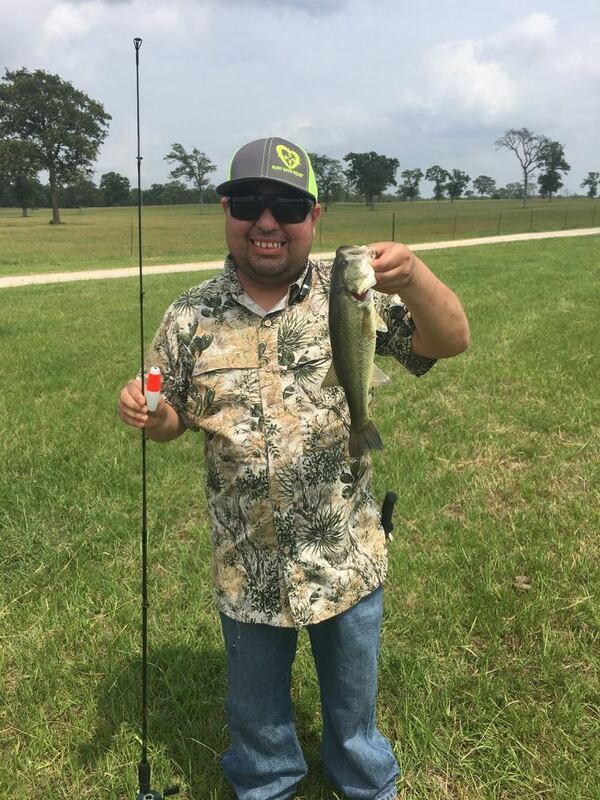 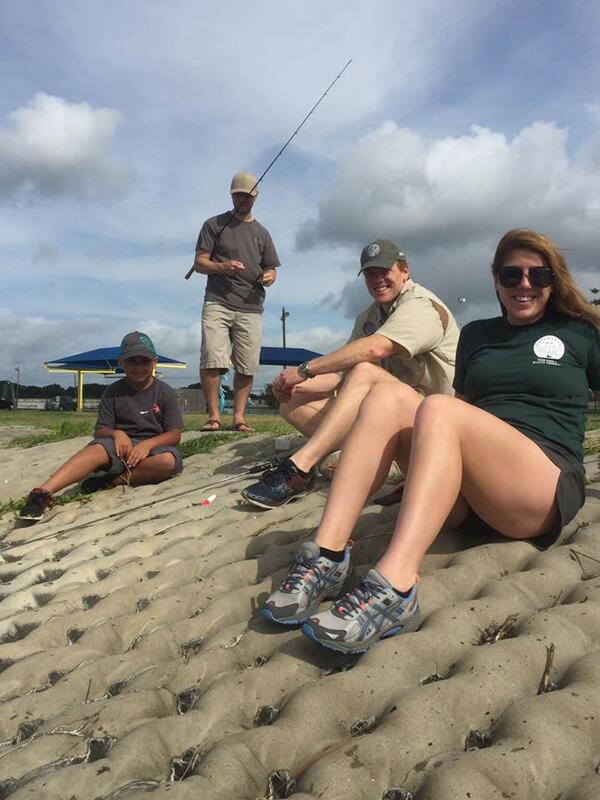 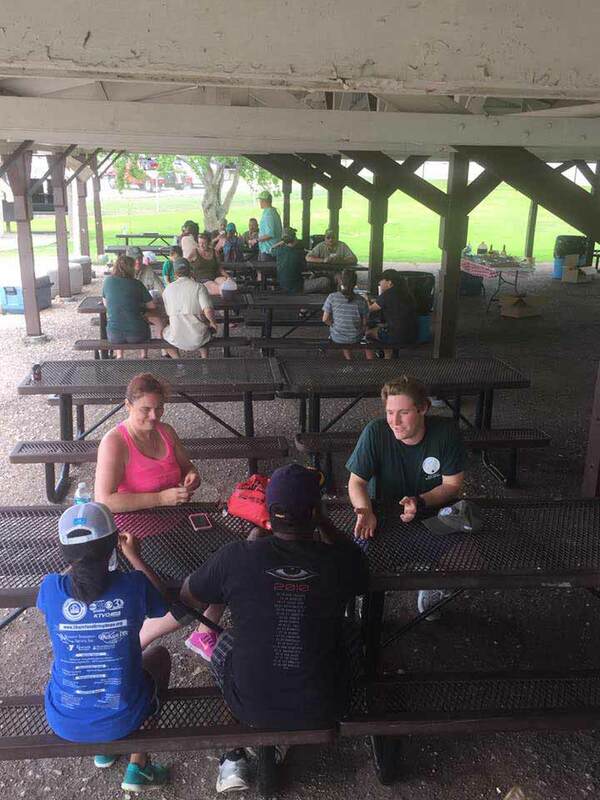 We have a group of volunteers come out from Stewards of the Wild- Houston Chapter to assist with baiting the poles and help cast them out there to the perfect spot. 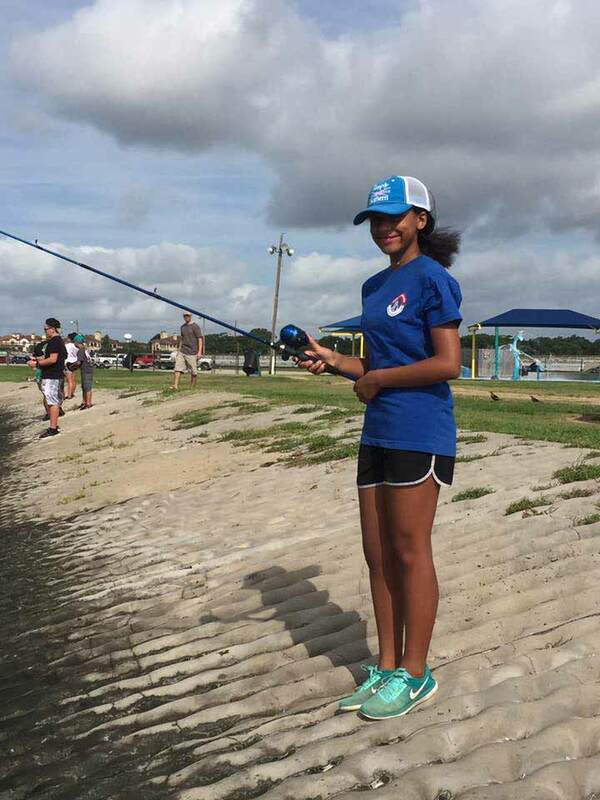 As the families arrived each one went out with a volunteer to start fishing. 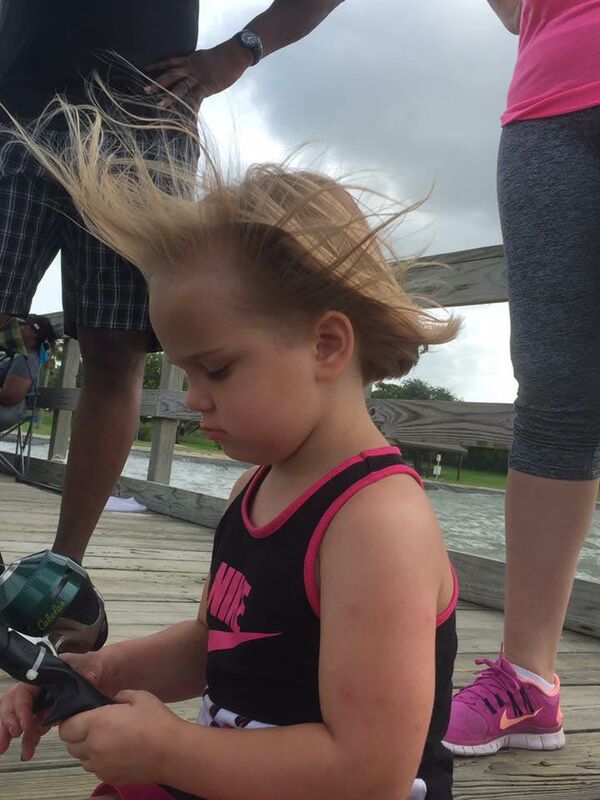 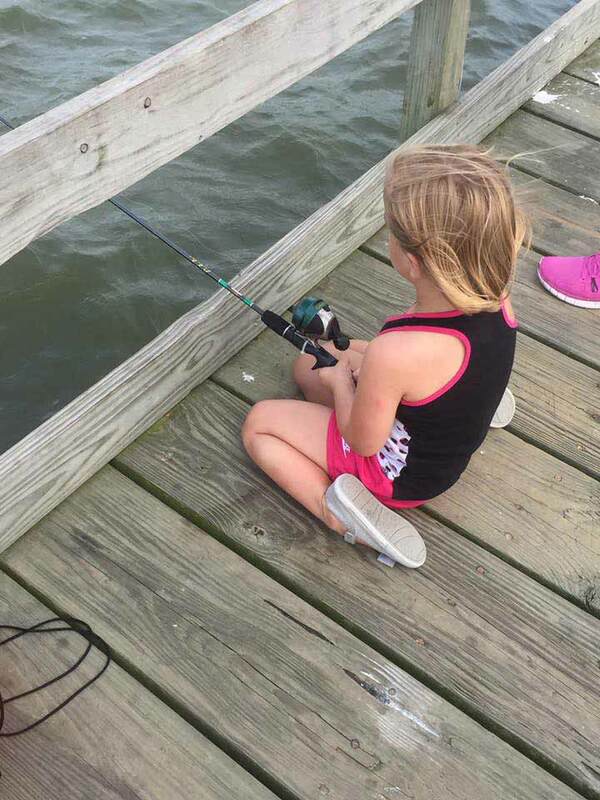 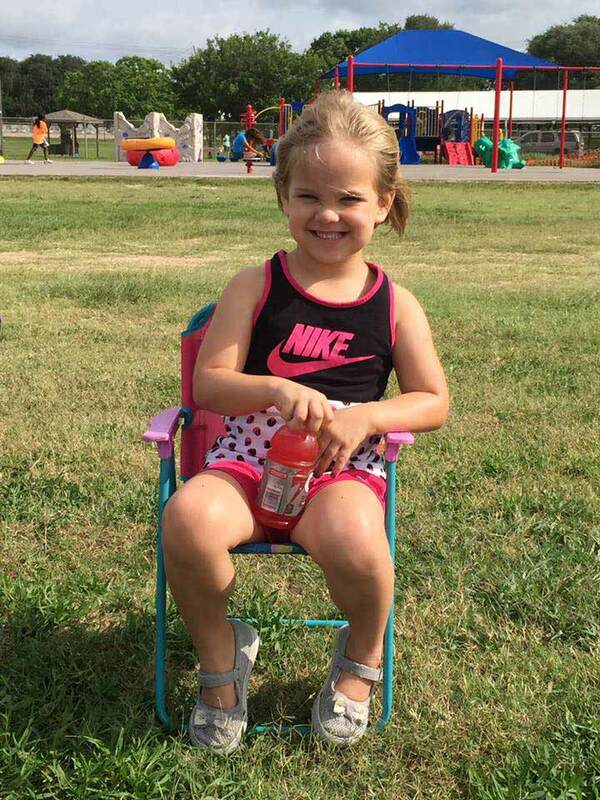 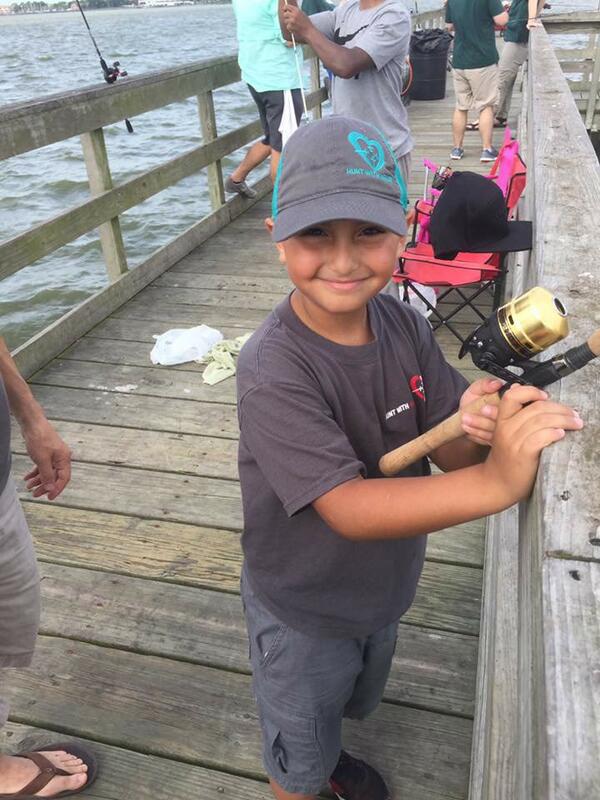 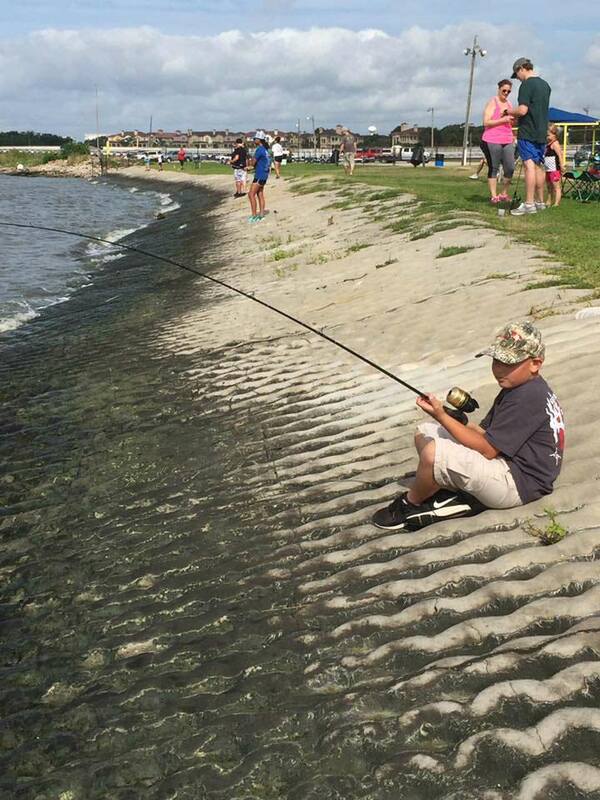 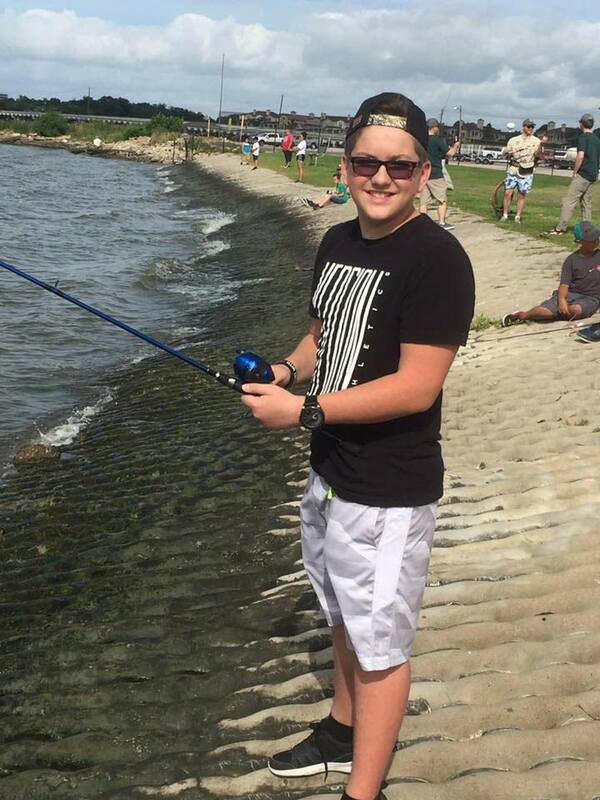 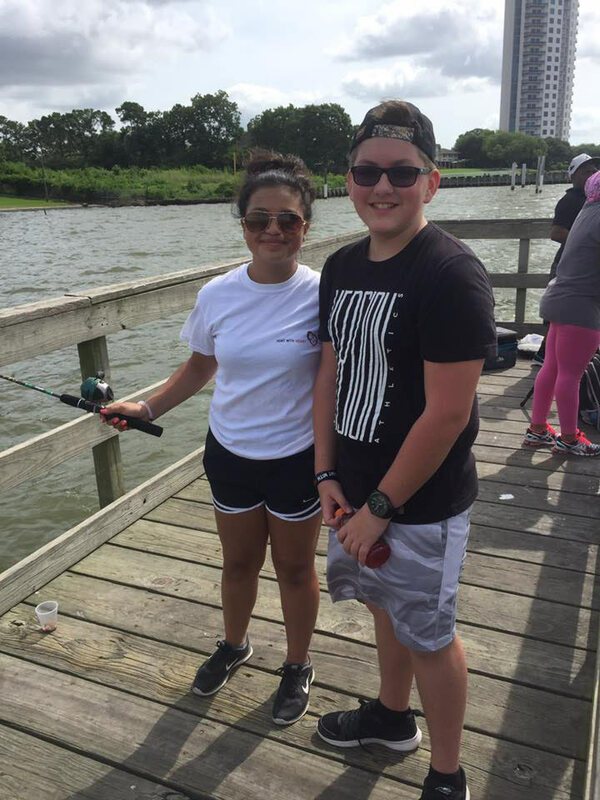 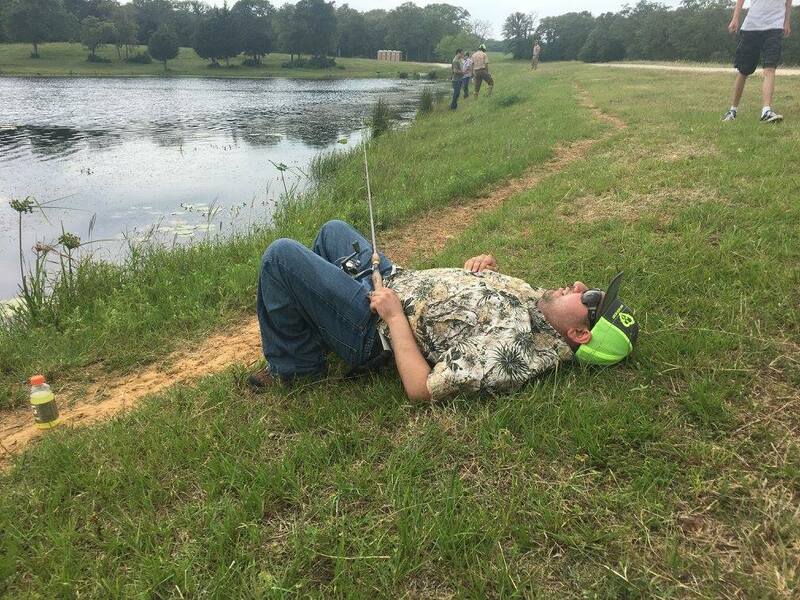 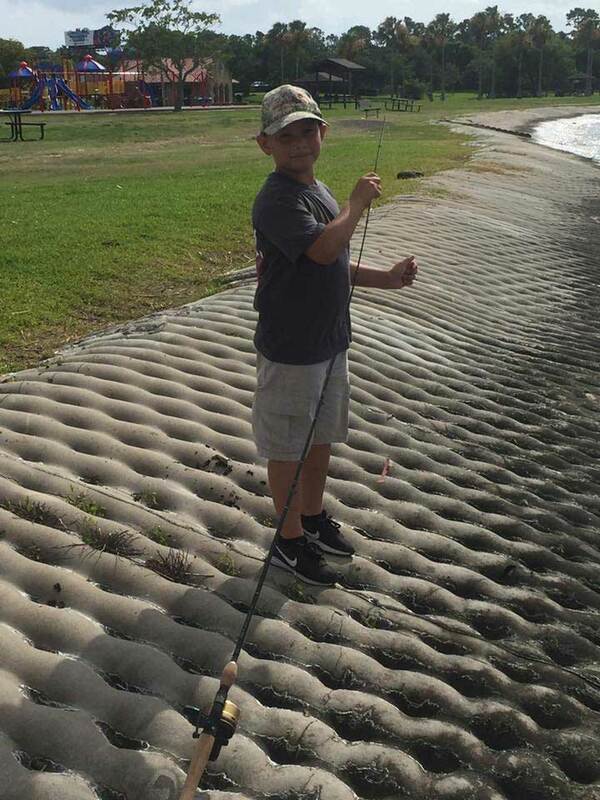 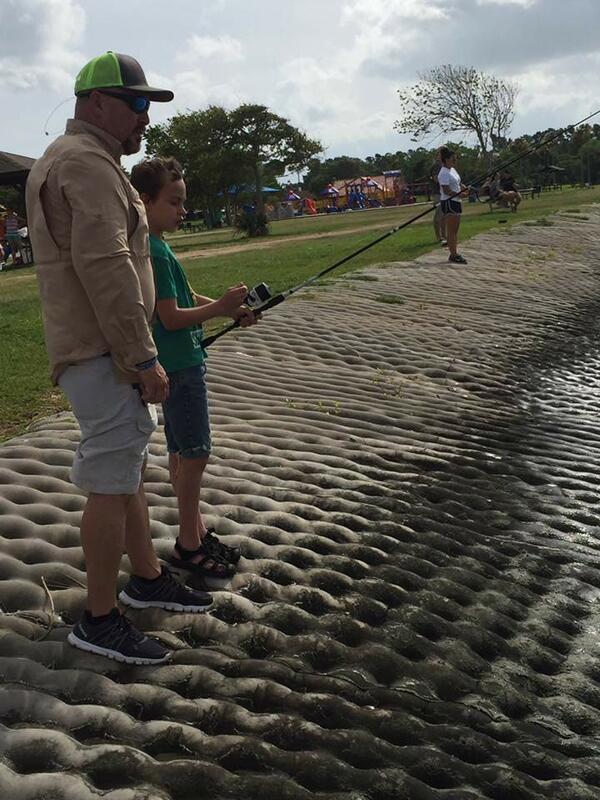 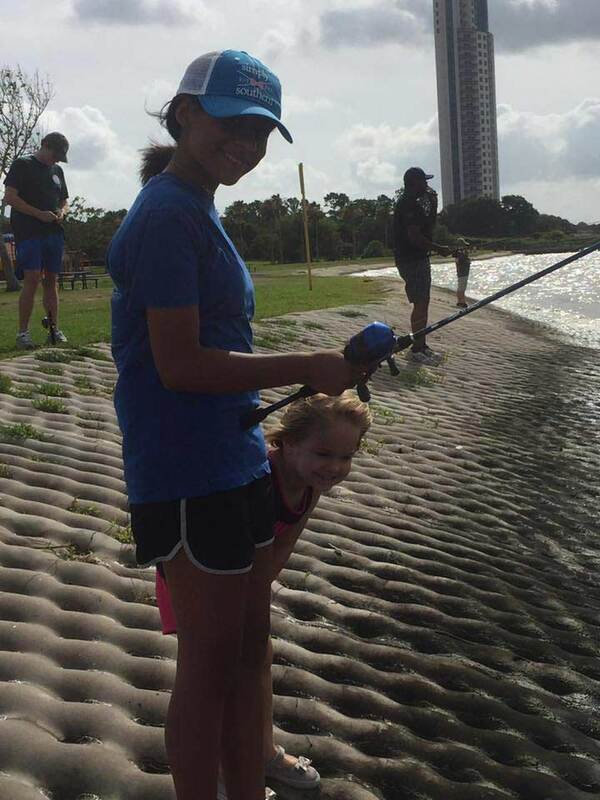 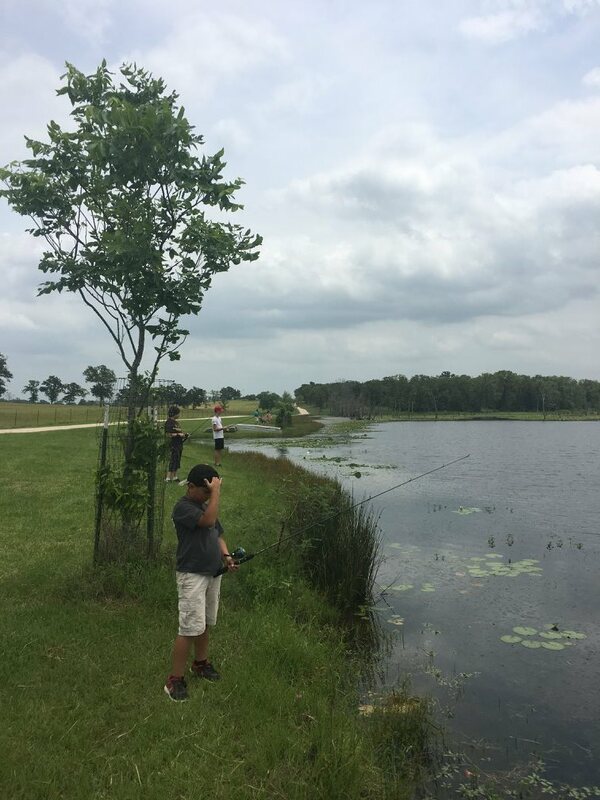 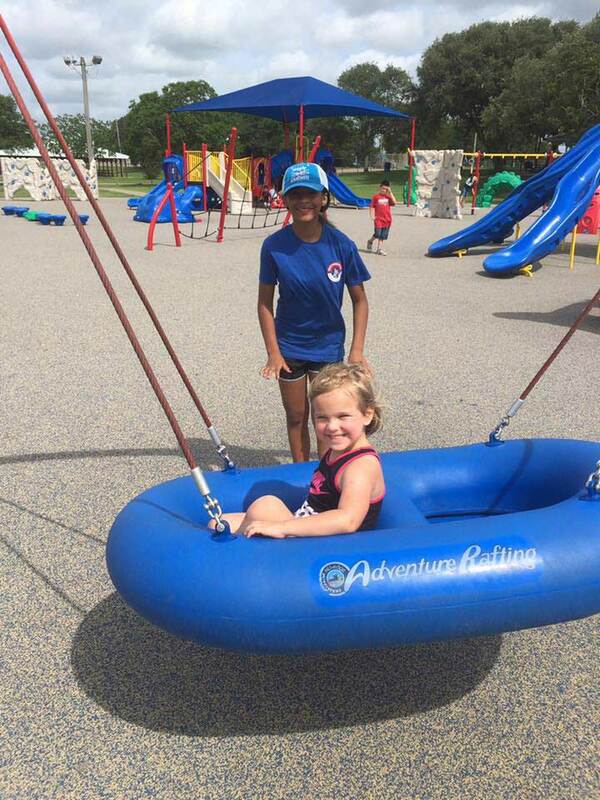 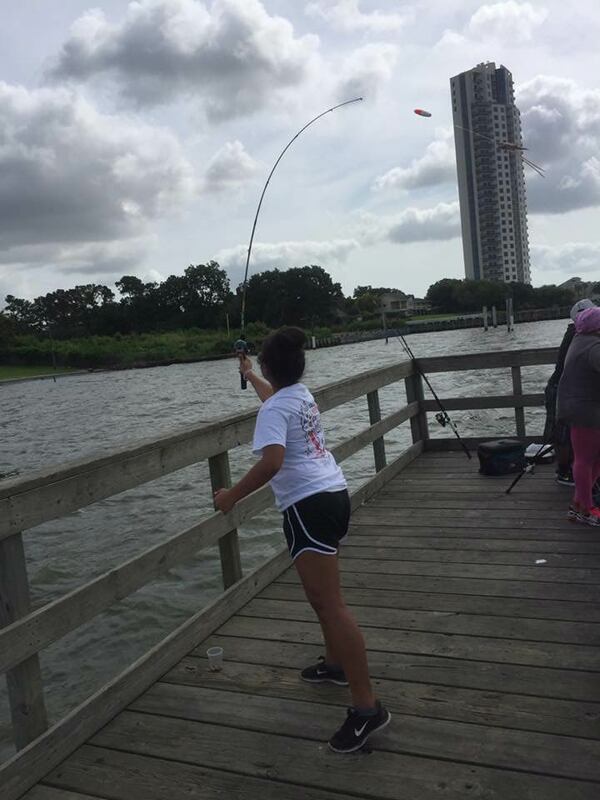 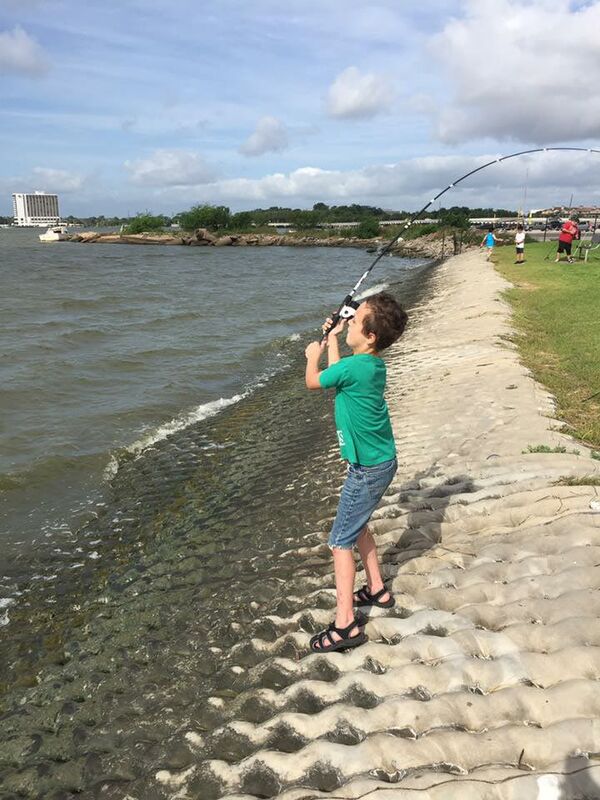 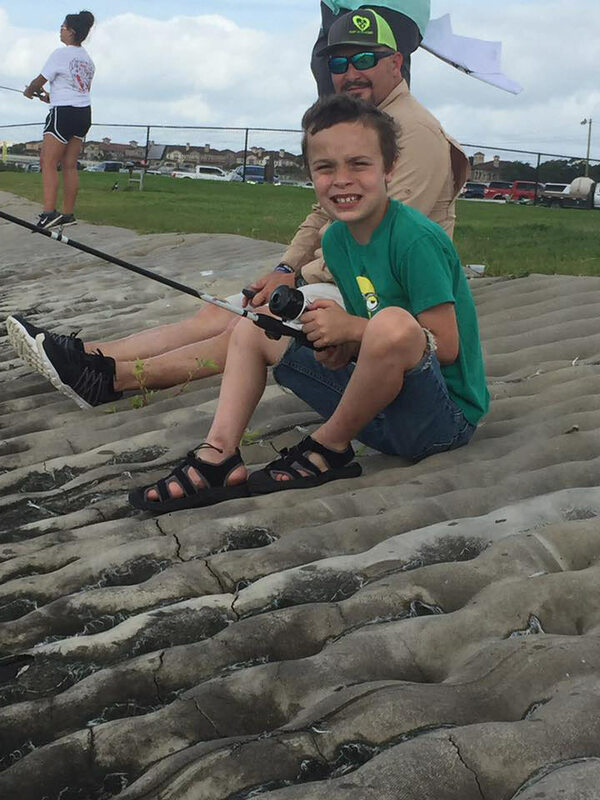 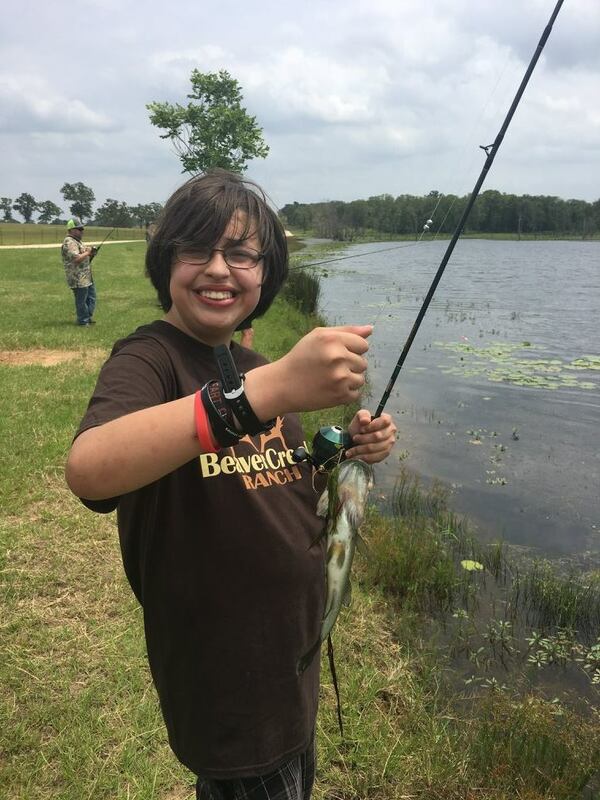 Everyone enjoyed learning fishing techniques and had fun even if they didn’t reel in the biggest fish in the water. 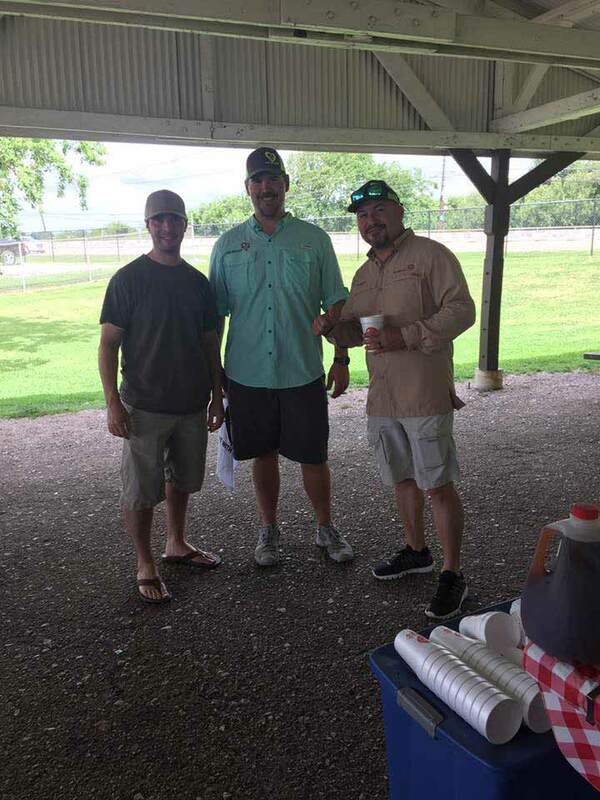 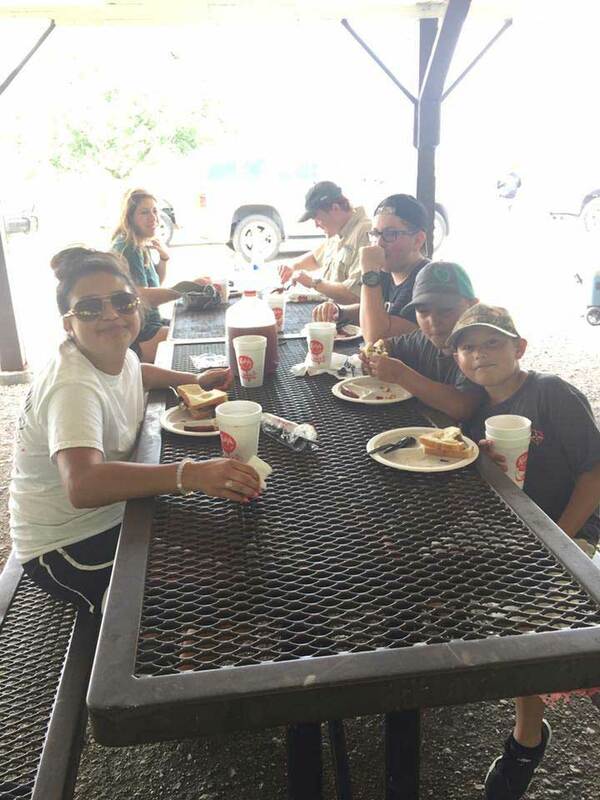 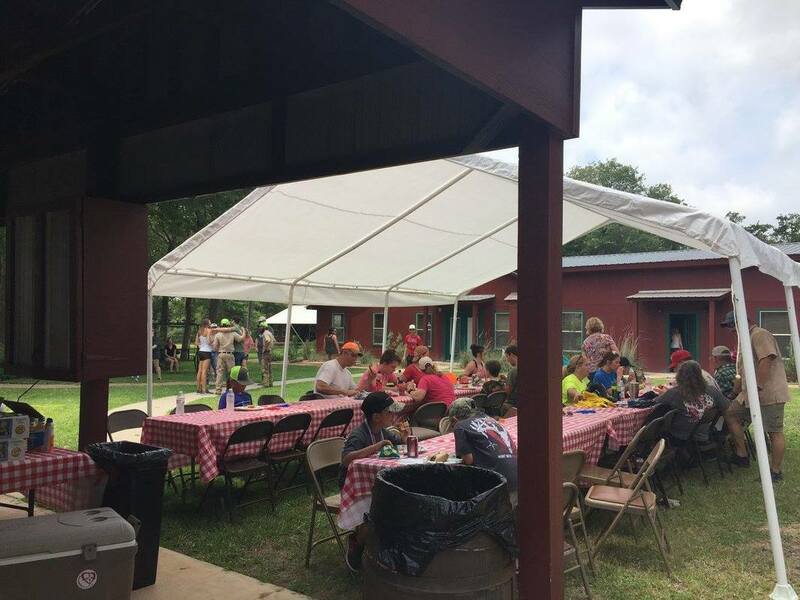 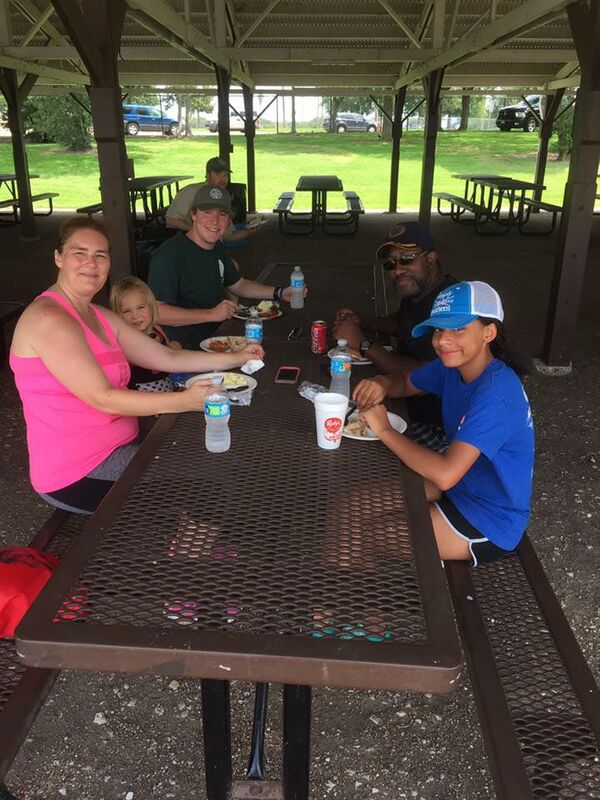 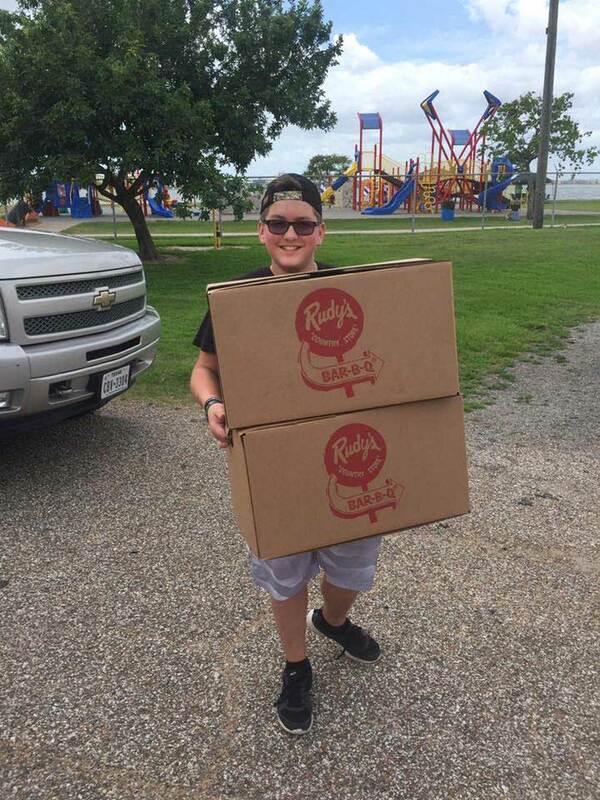 After fishing, we all joined together for a great BBQ lunch from Rudy’s and were able to tell stories from the day. 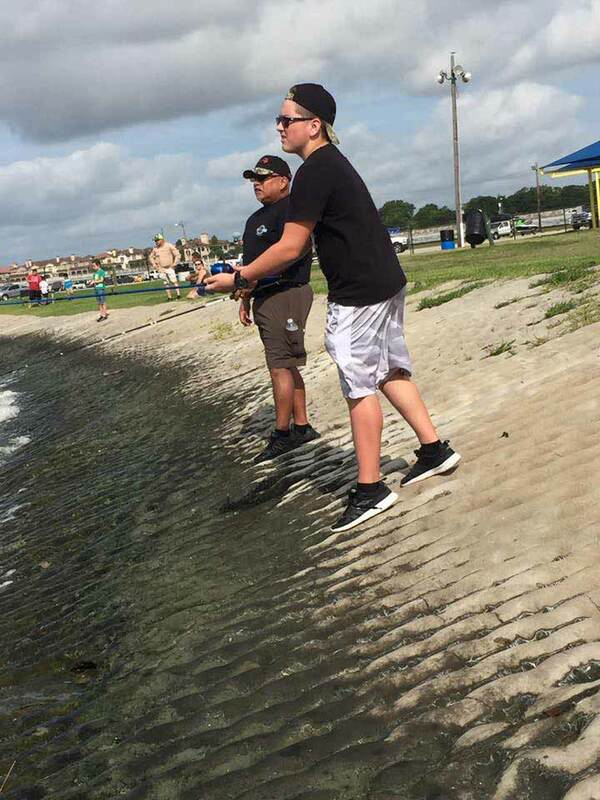 The first Fish Fest was a success! 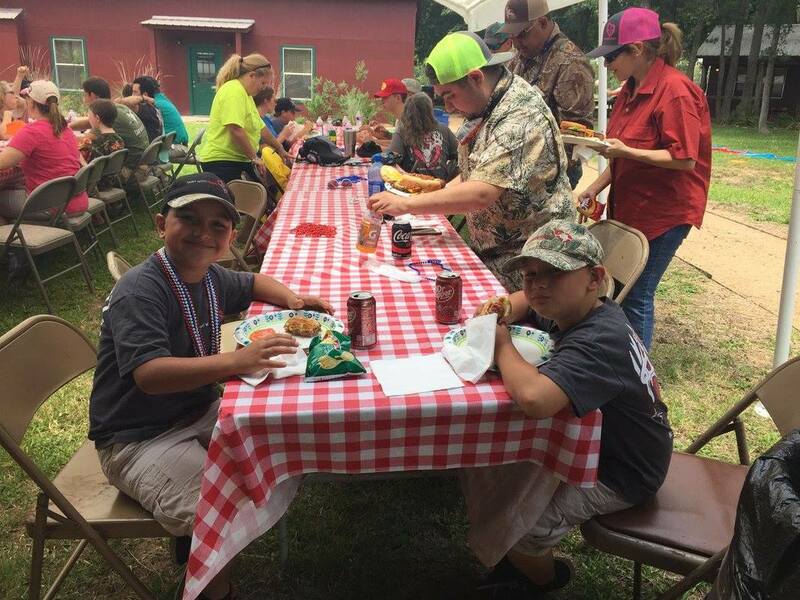 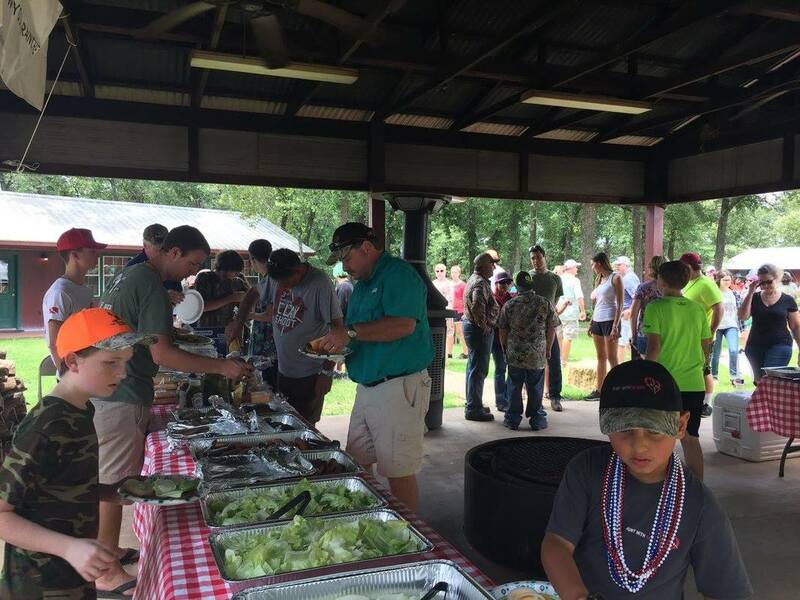 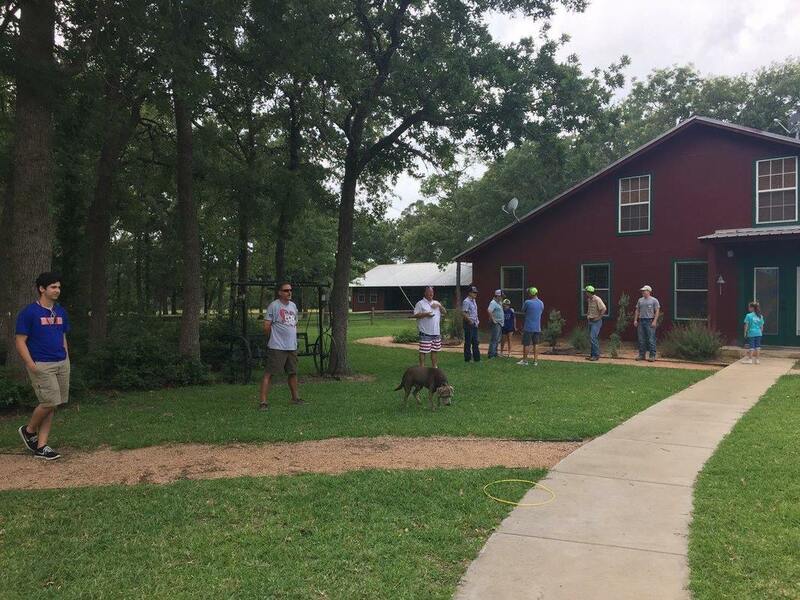 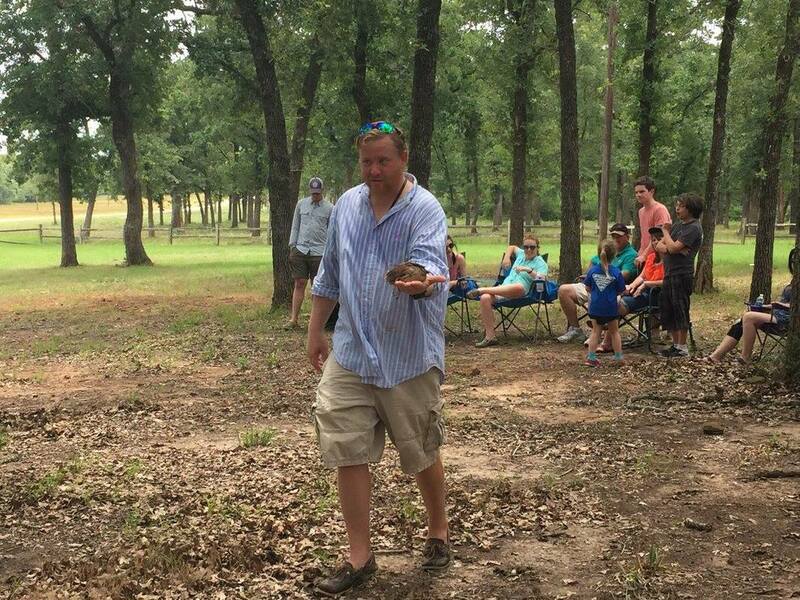 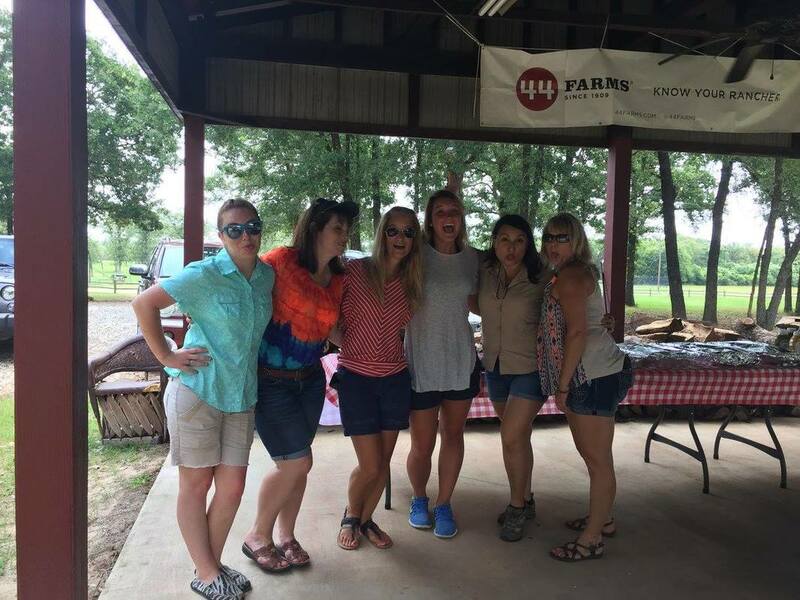 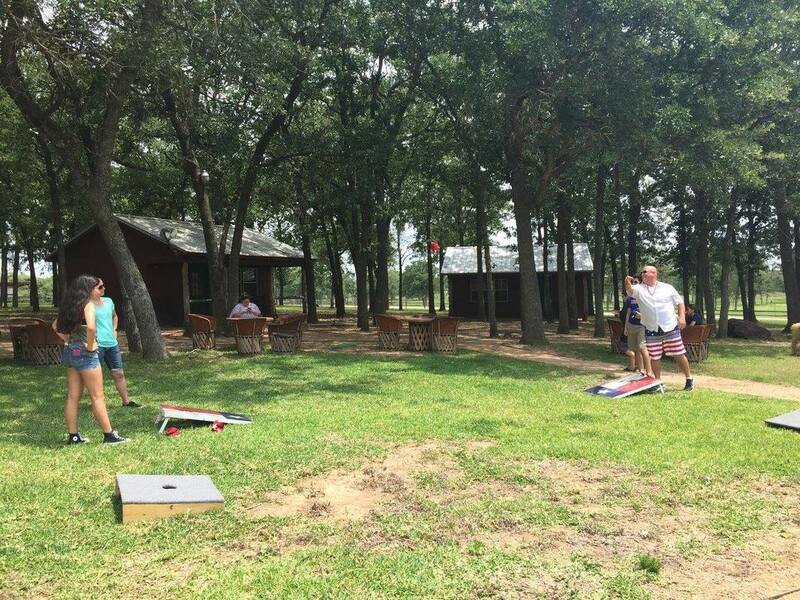 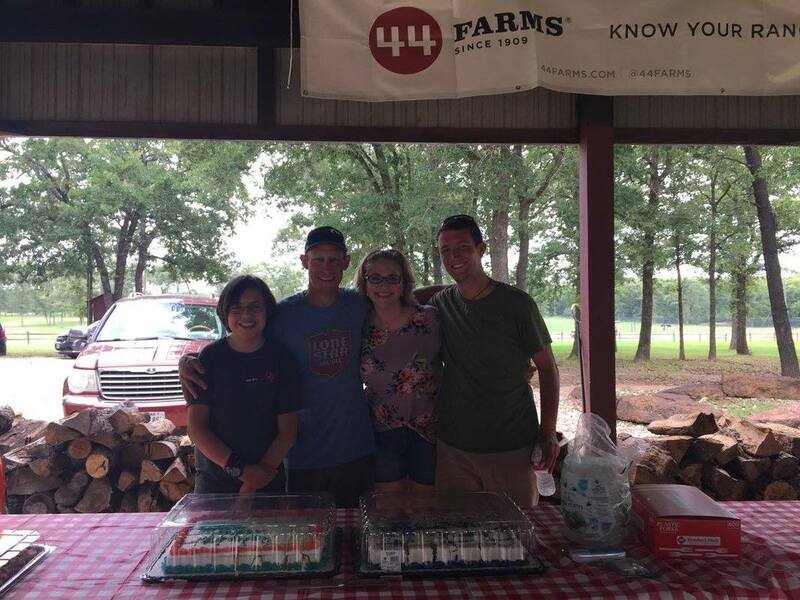 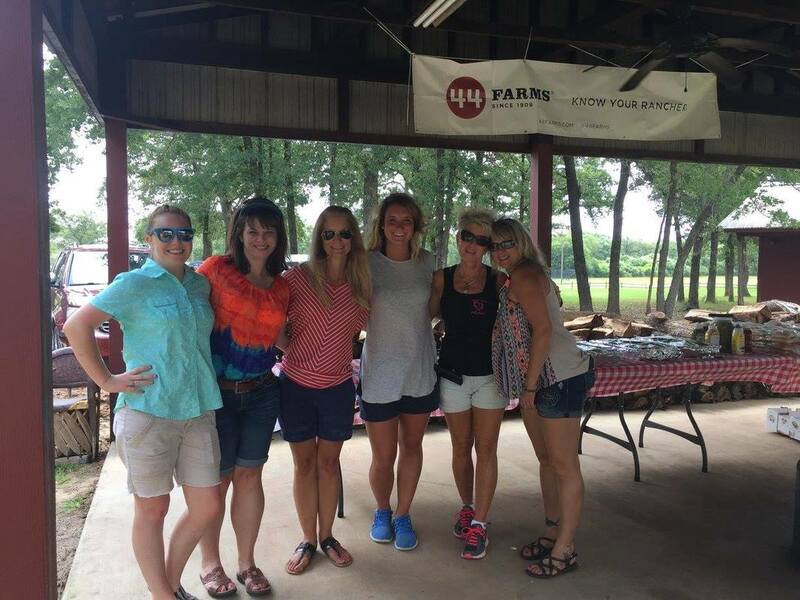 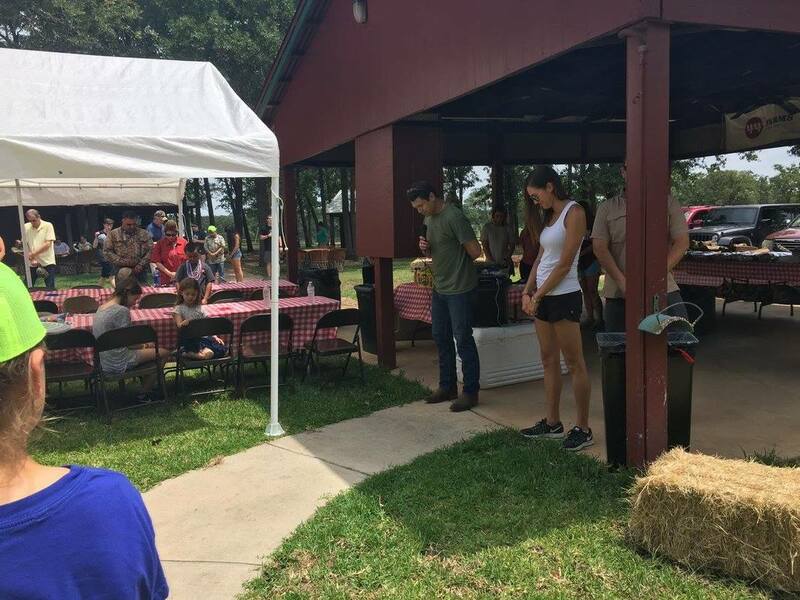 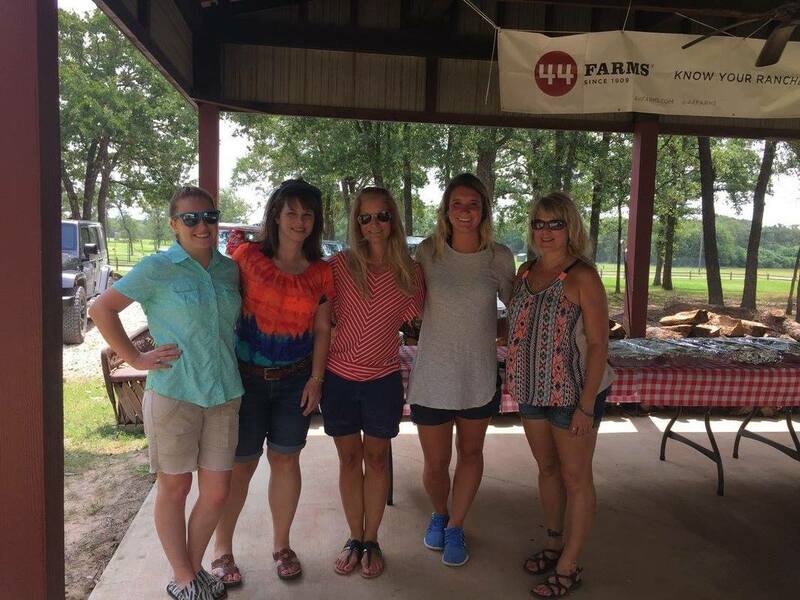 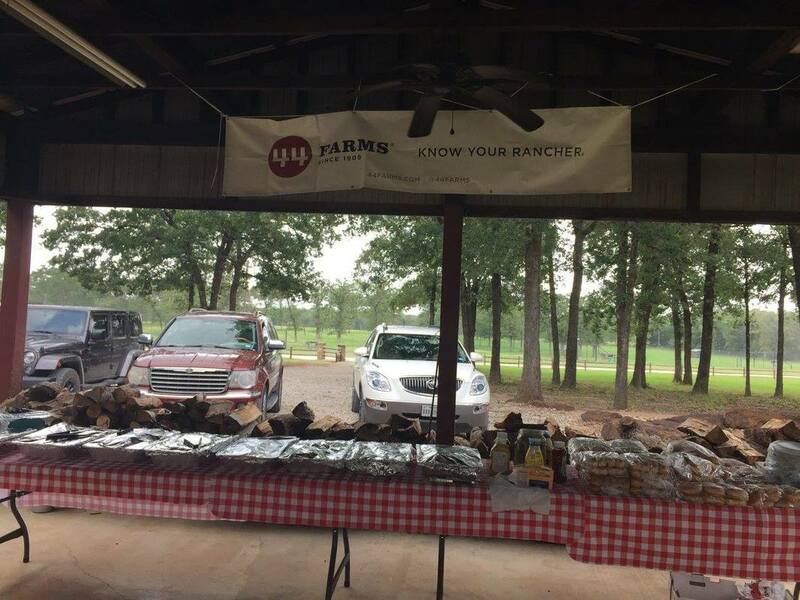 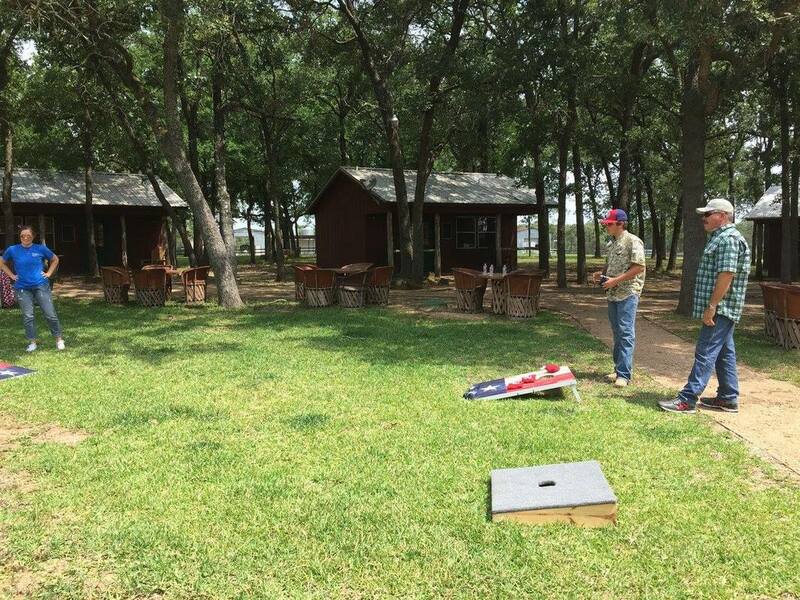 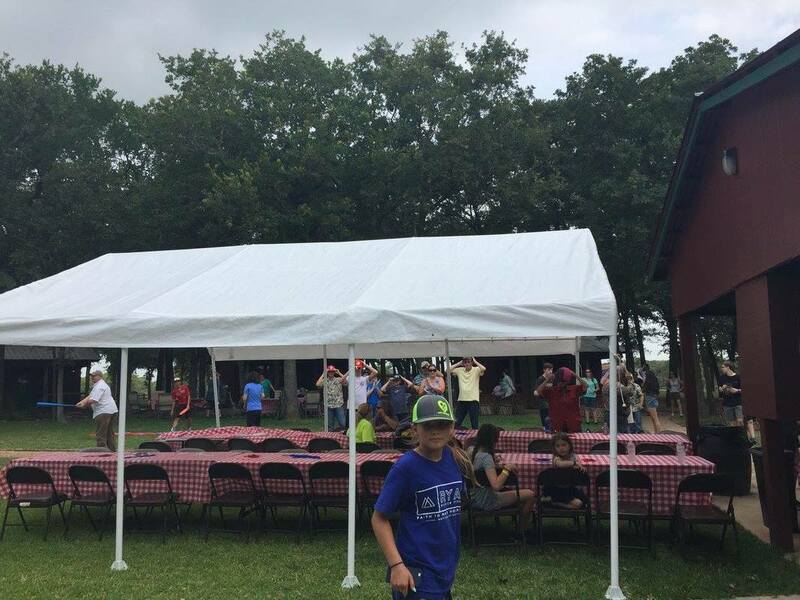 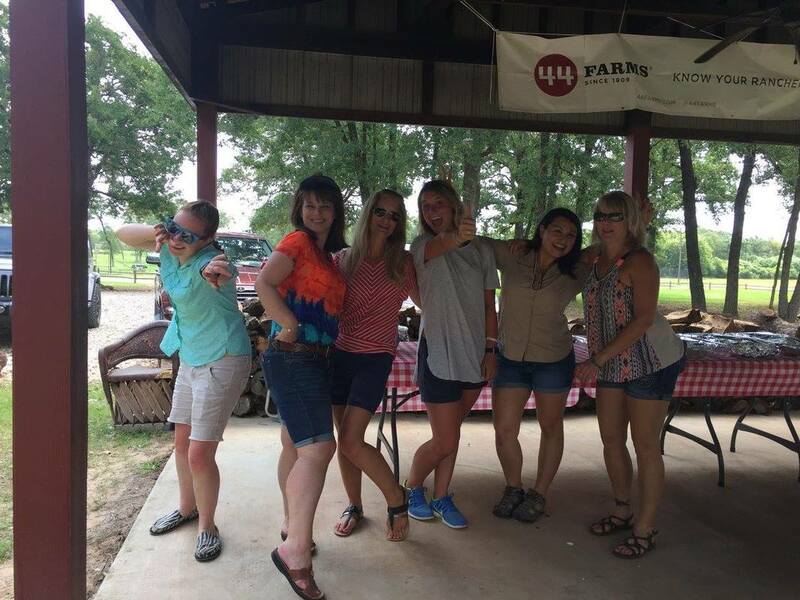 Thanks to 44 Farms we were able to cookout and enjoy an afternoon at Beaver Creek Ranch with our Hunt with Heart Family! 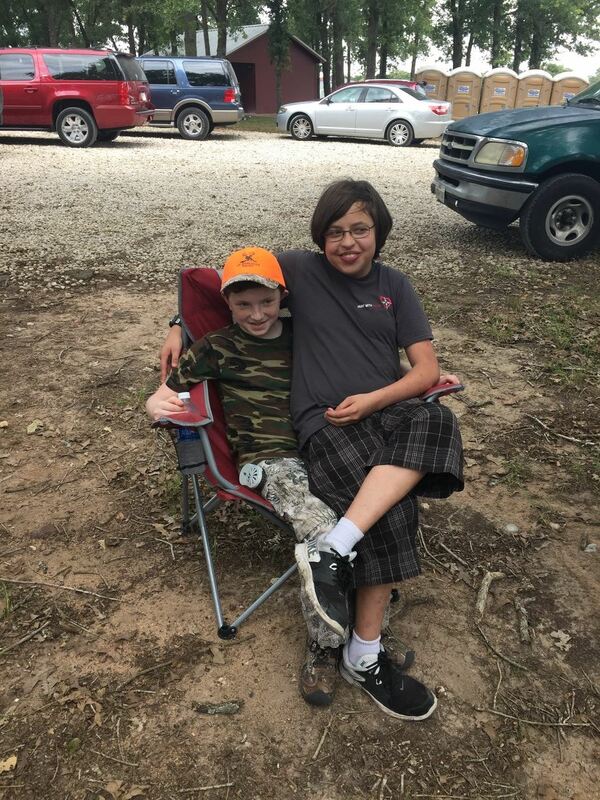 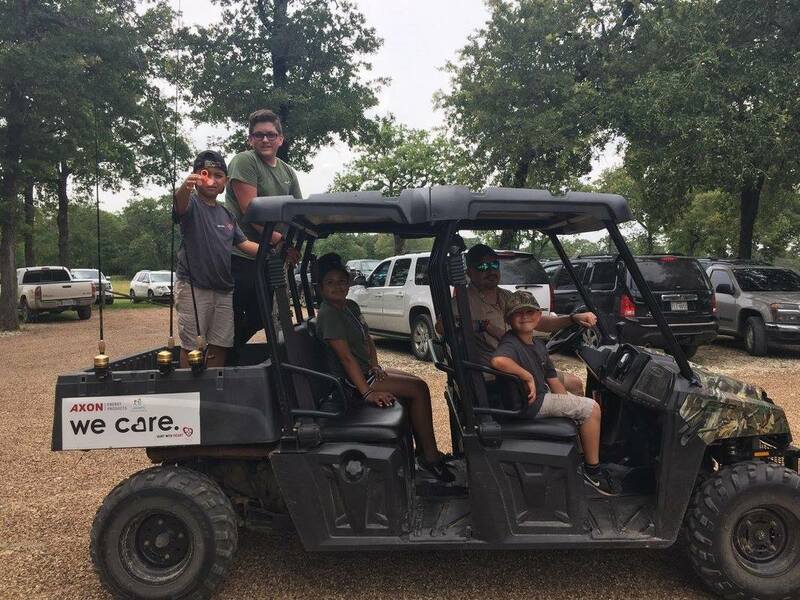 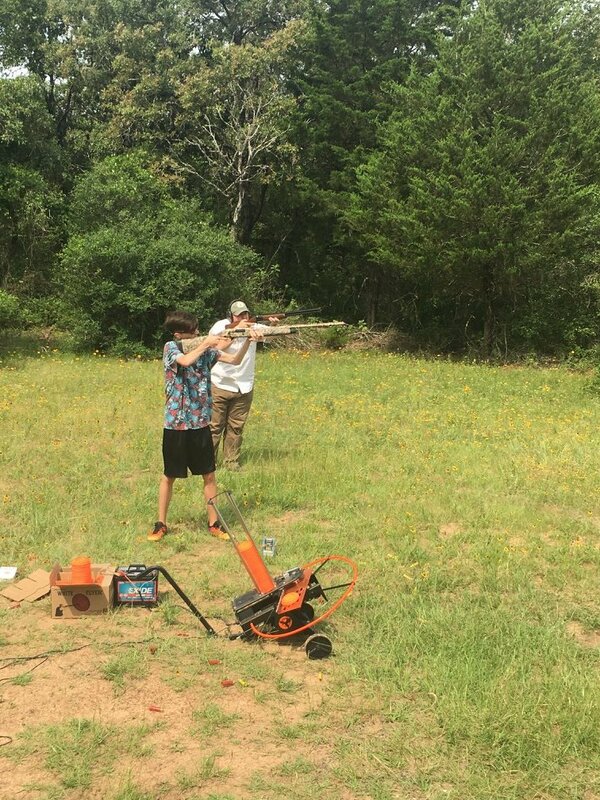 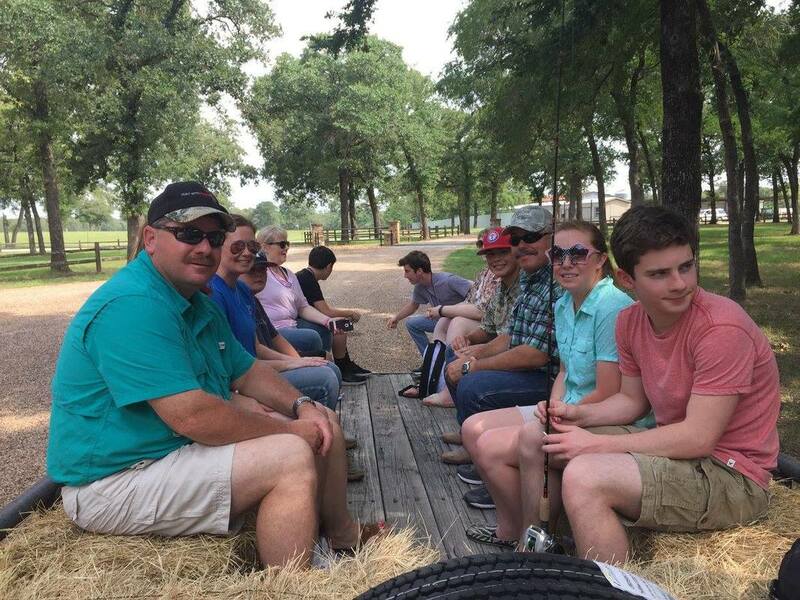 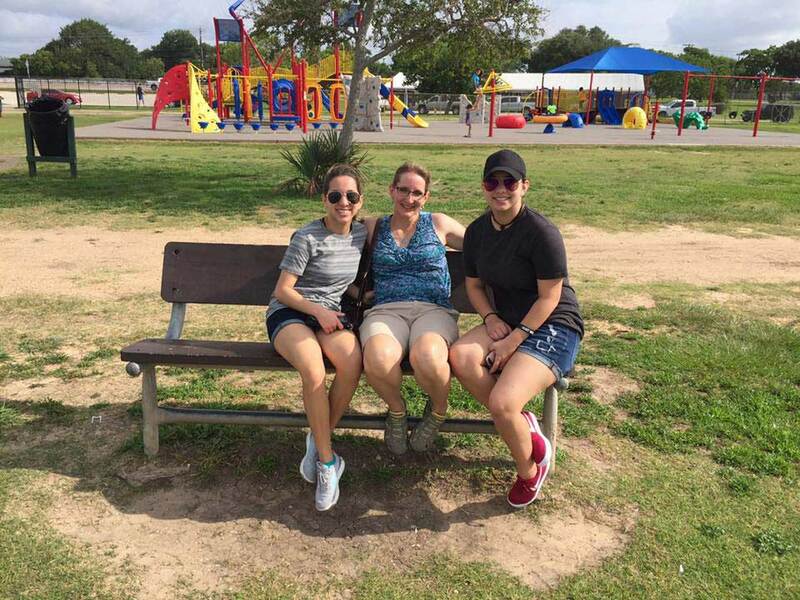 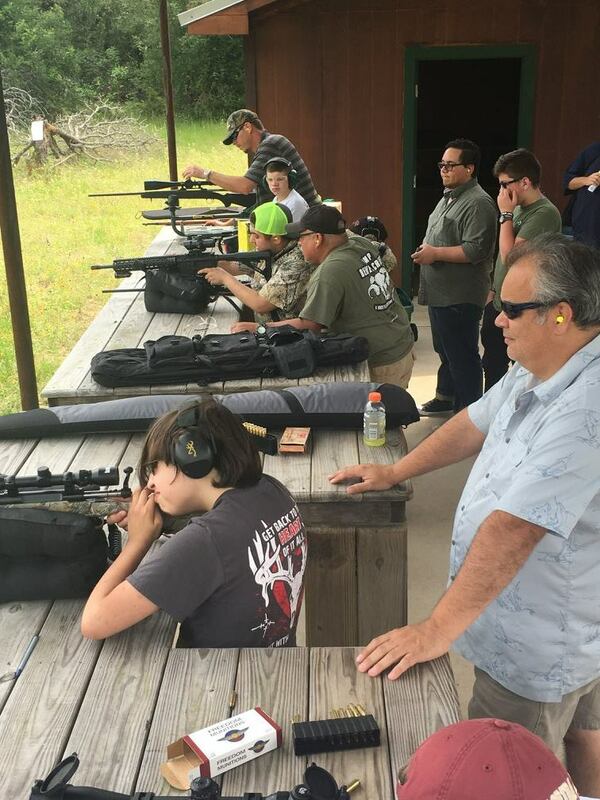 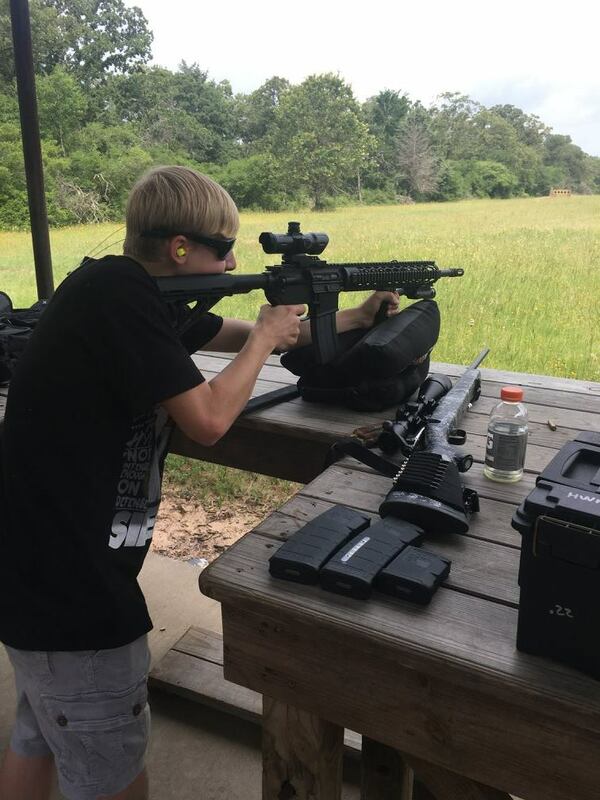 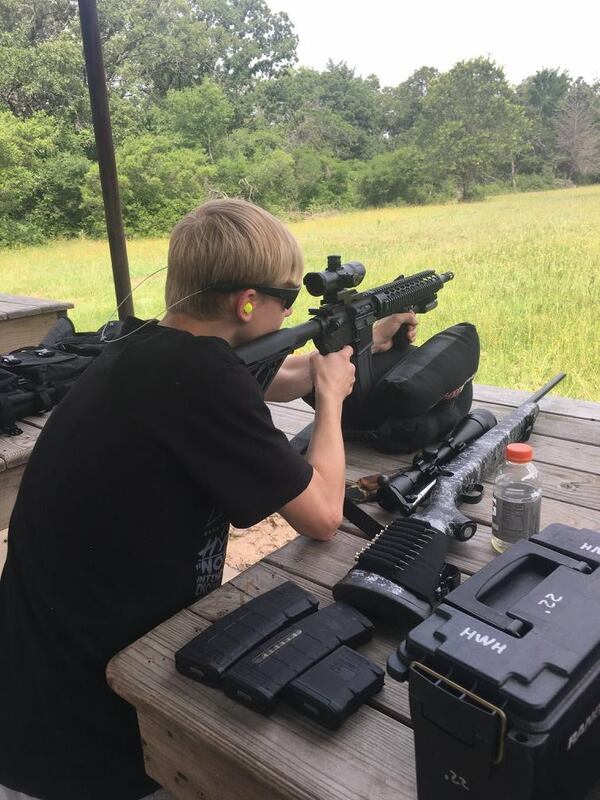 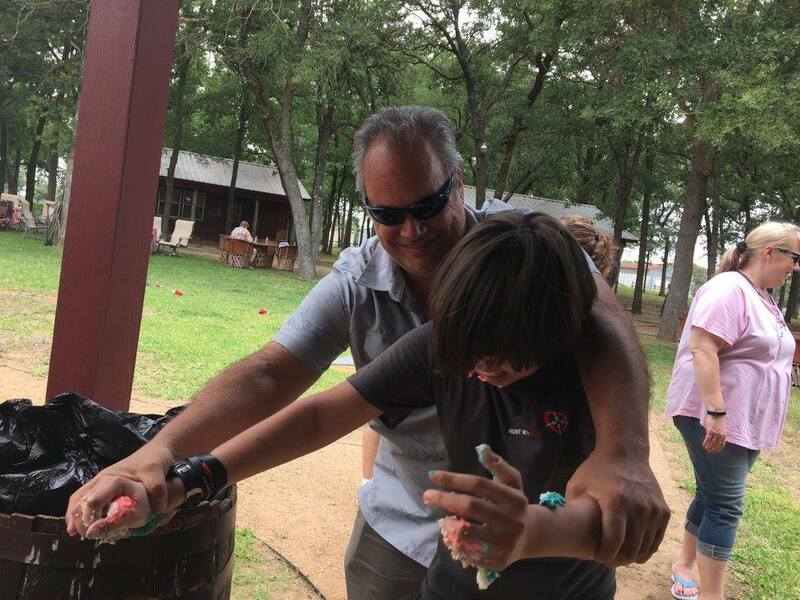 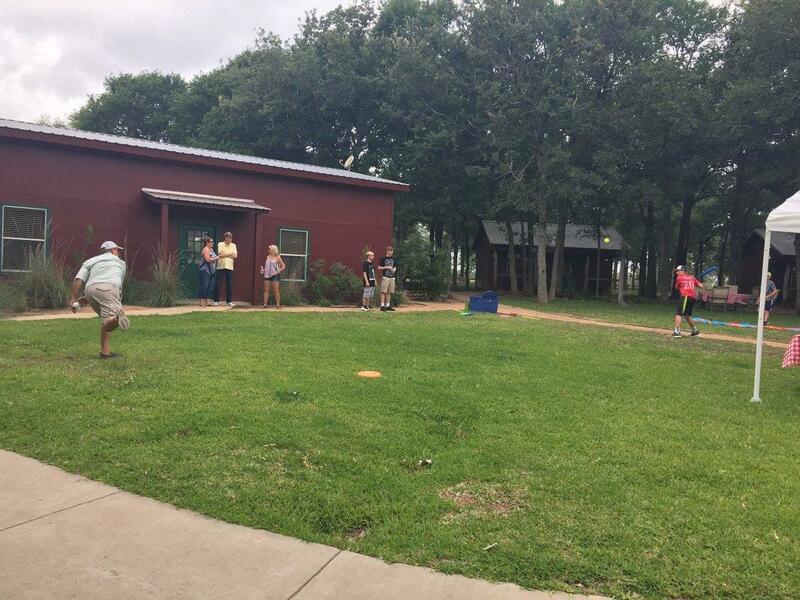 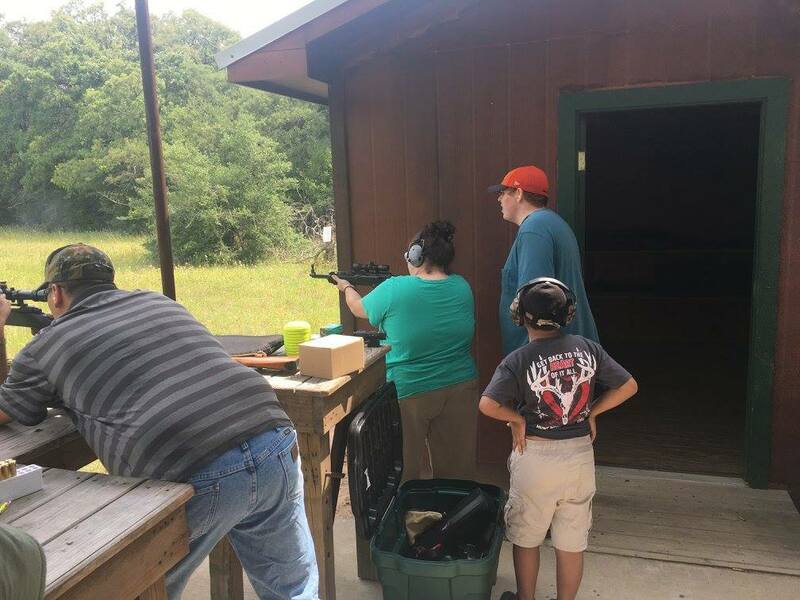 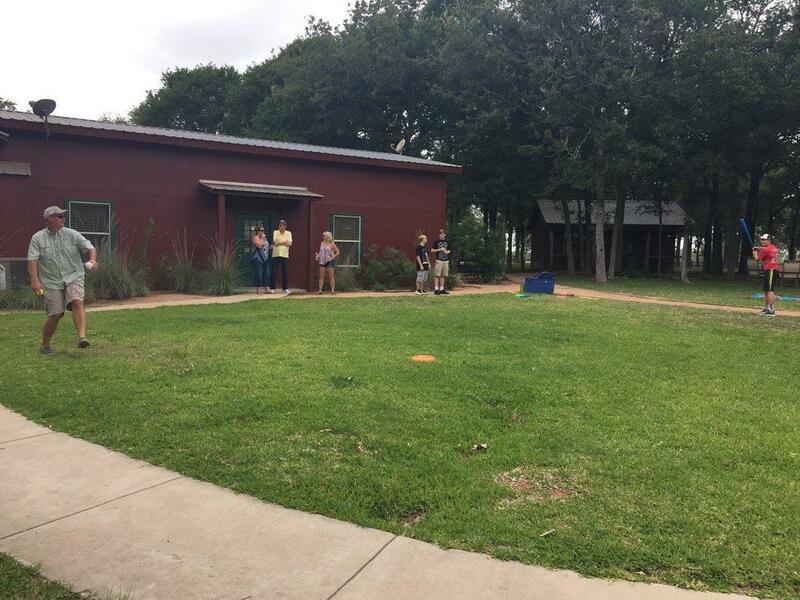 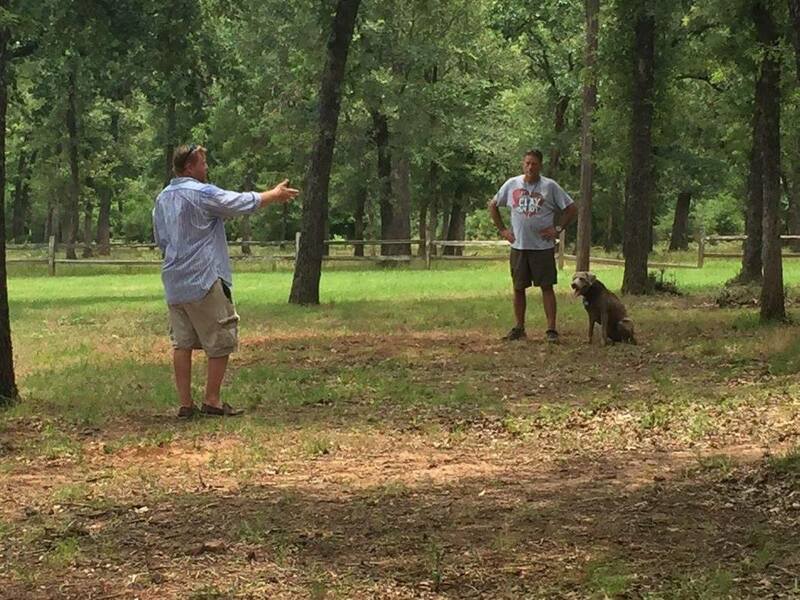 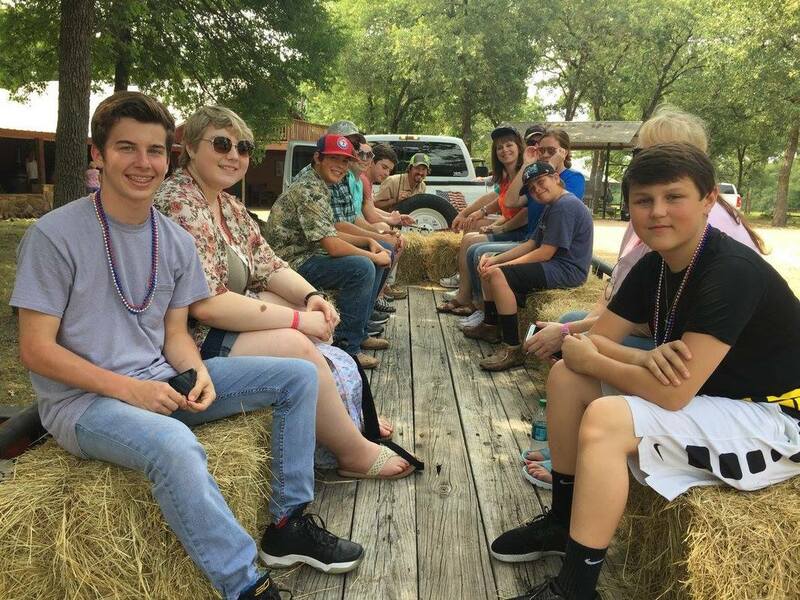 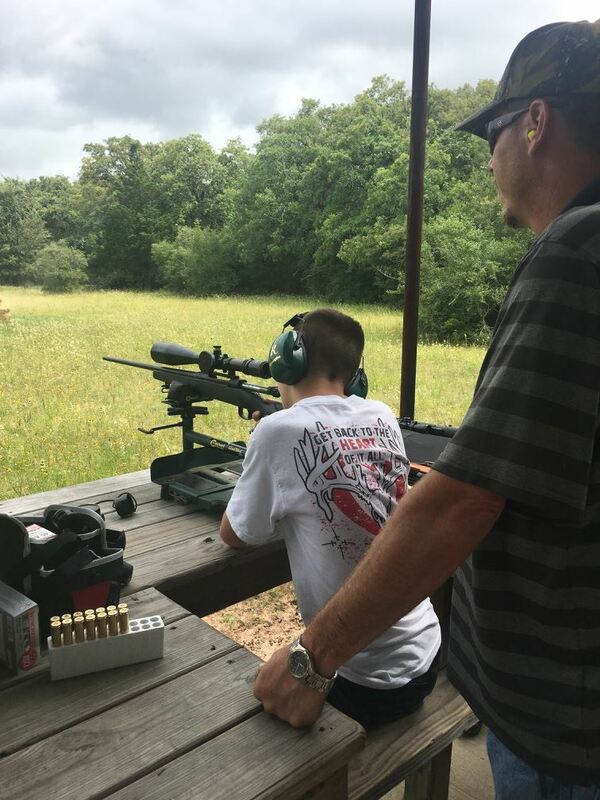 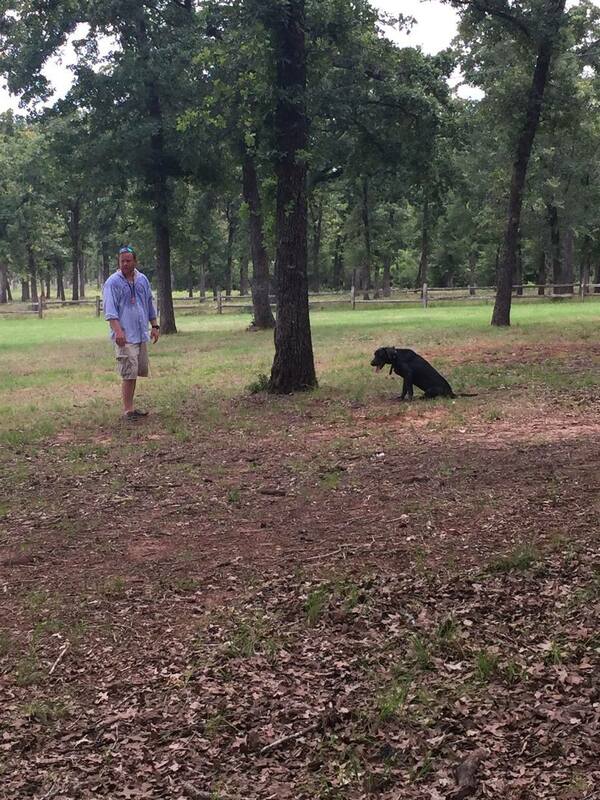 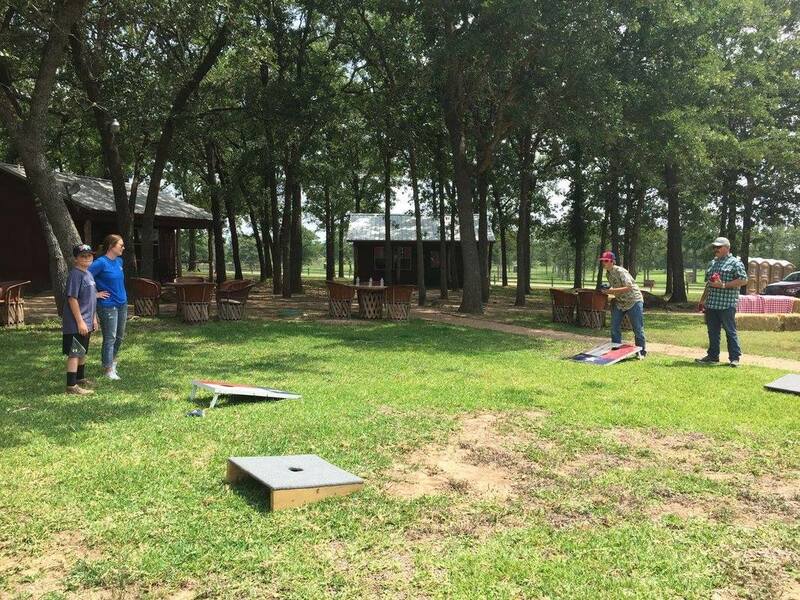 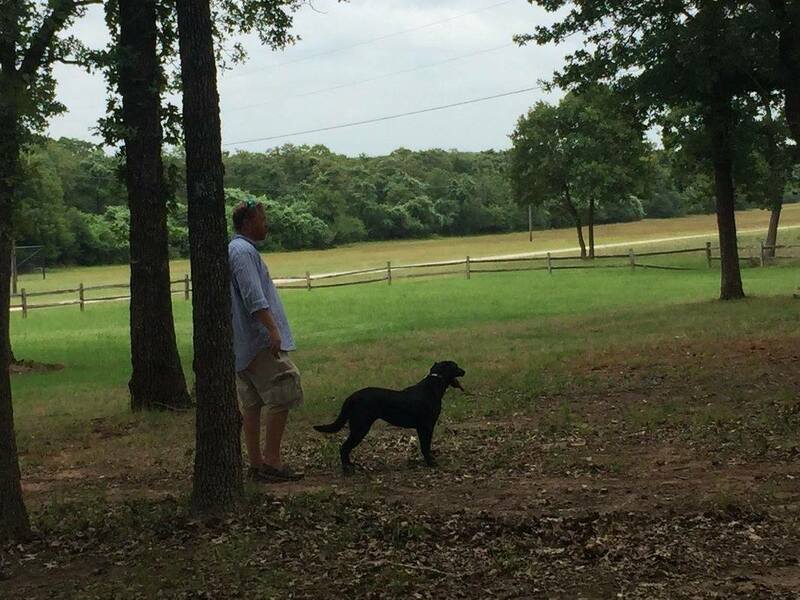 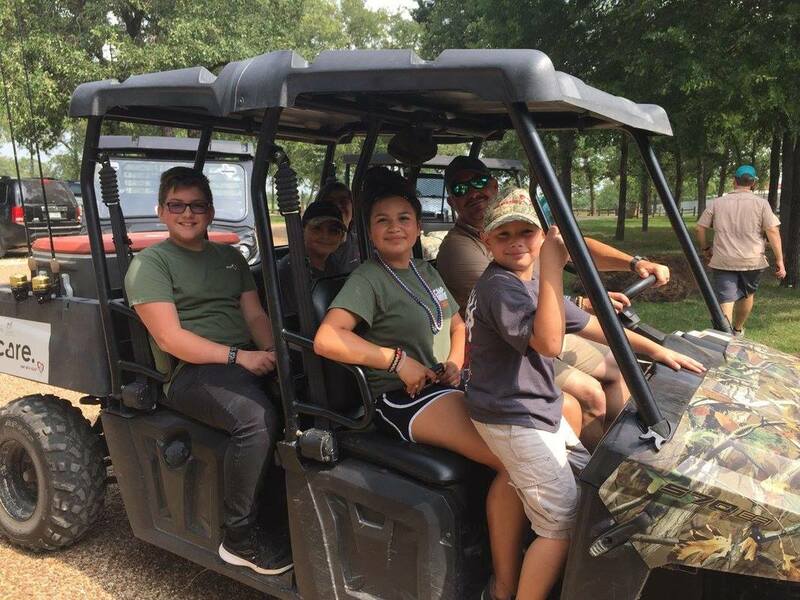 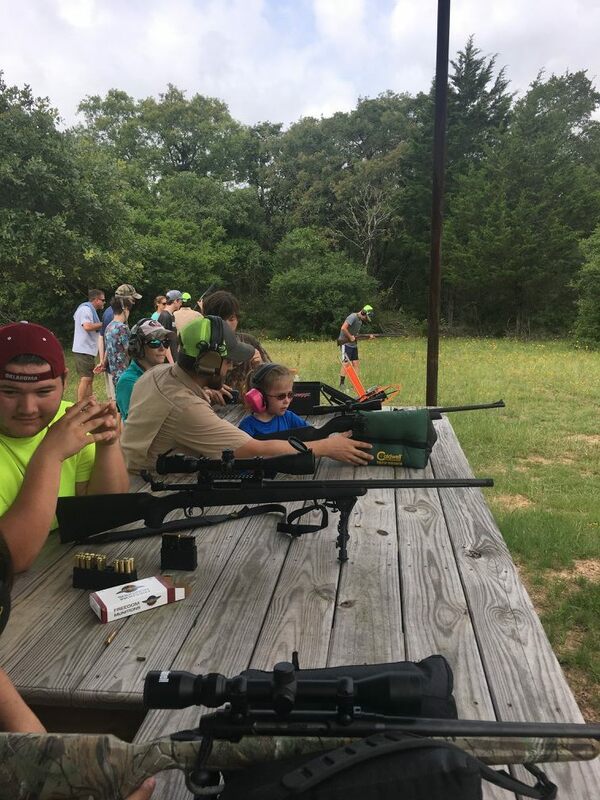 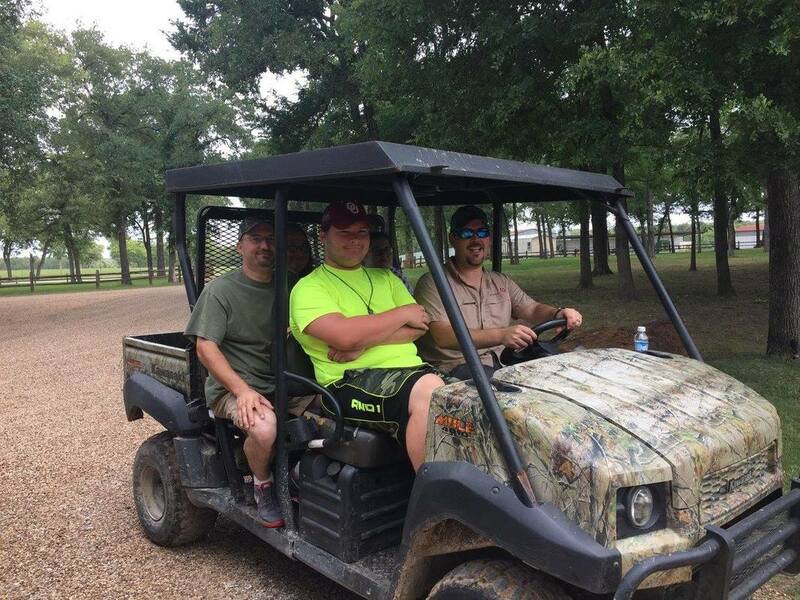 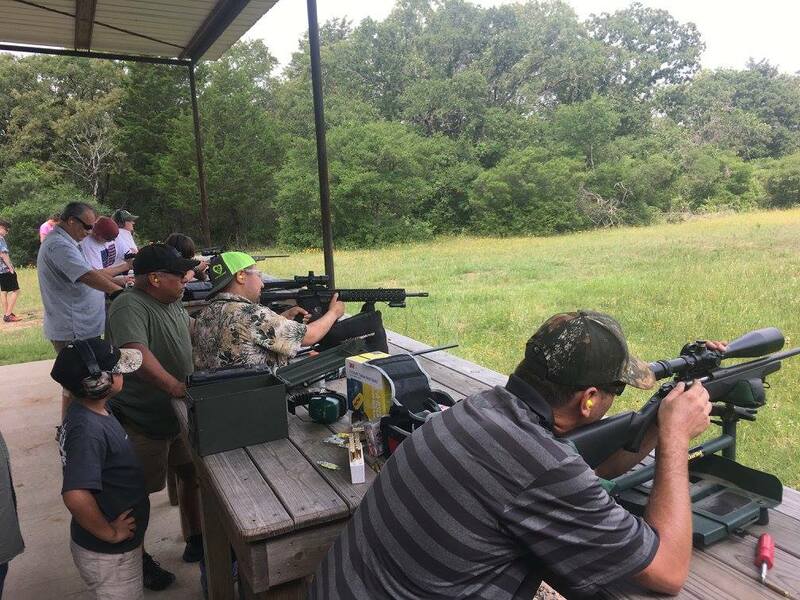 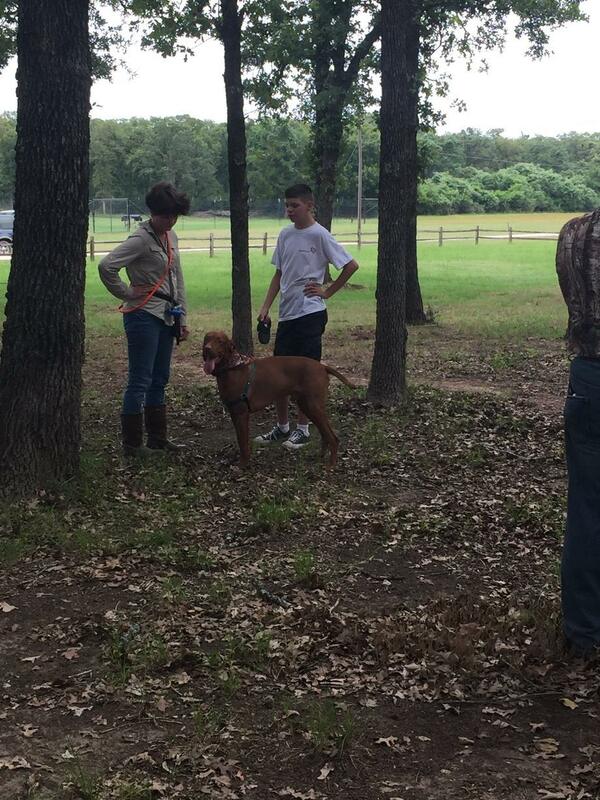 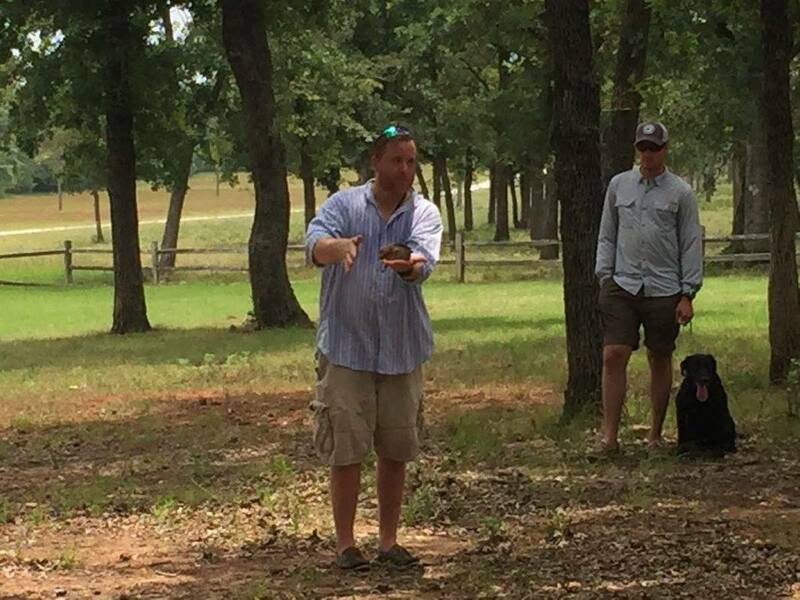 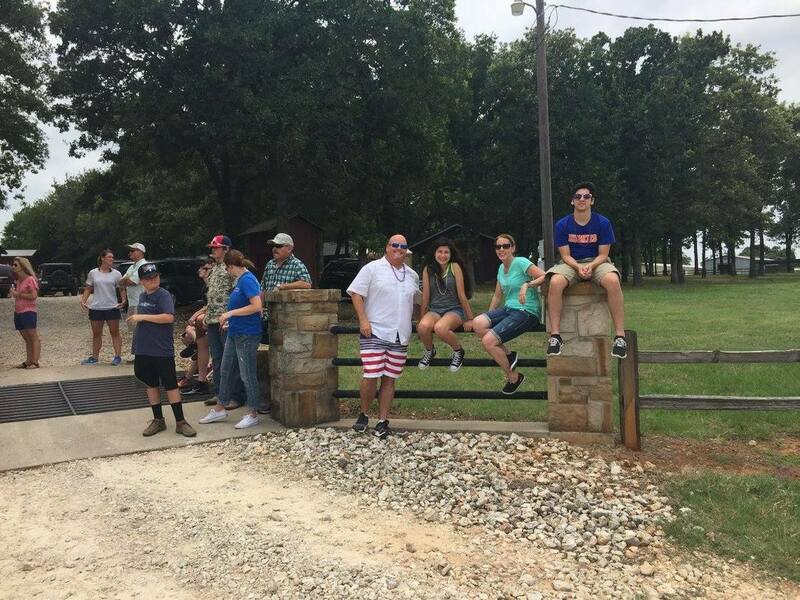 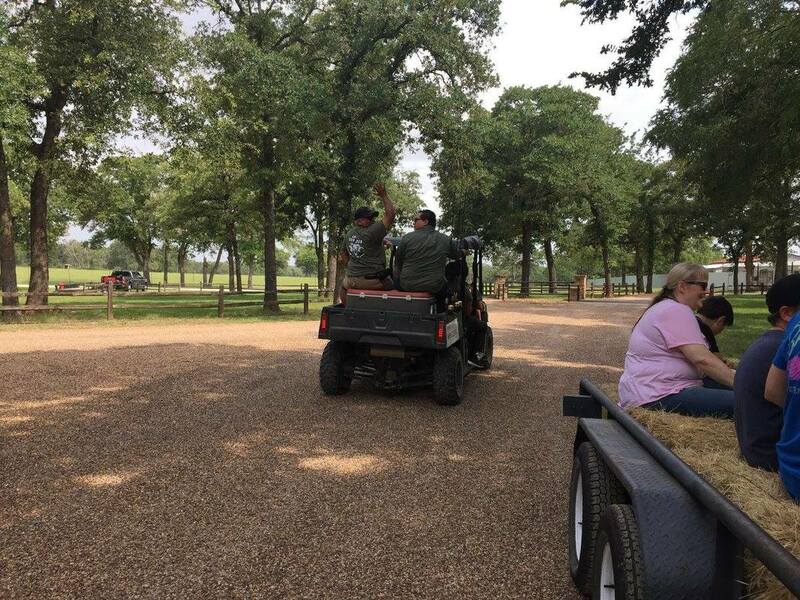 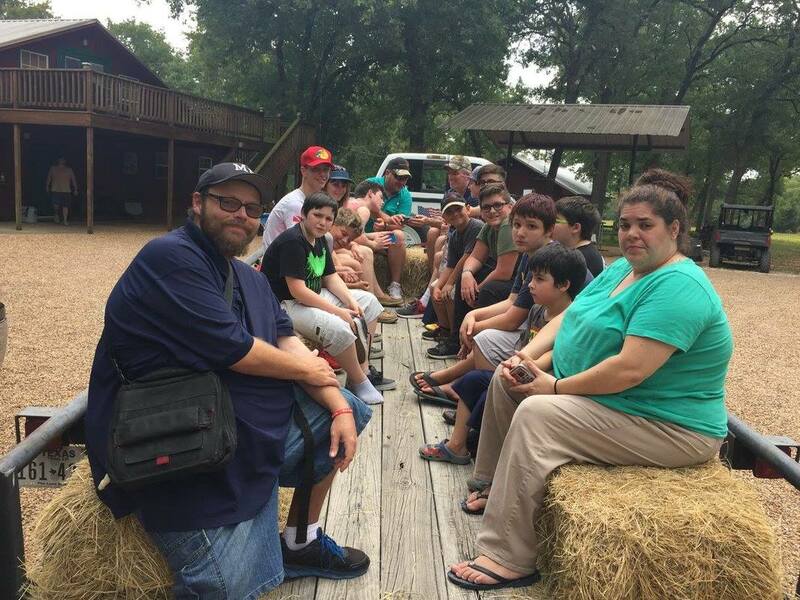 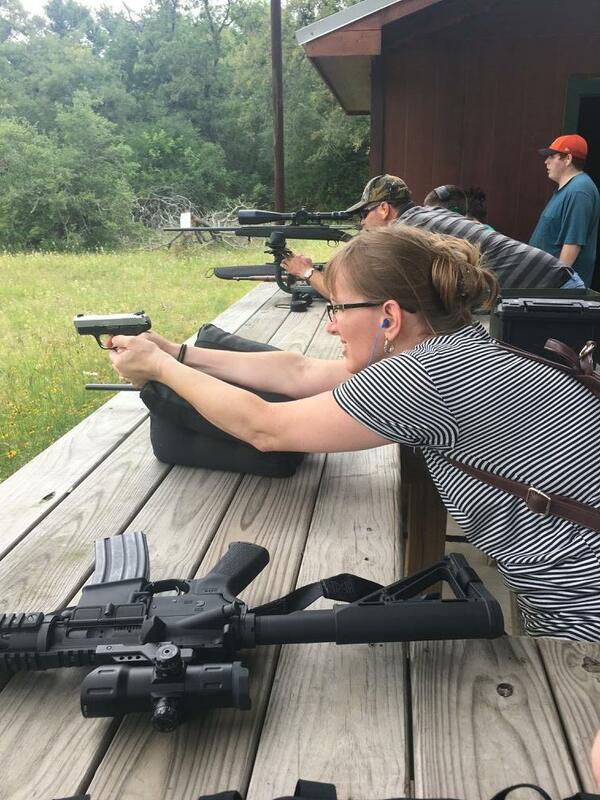 We enjoyed clay shooting and target practice at the range, hayrides around the ranch and an awesome hunting dog expedition.